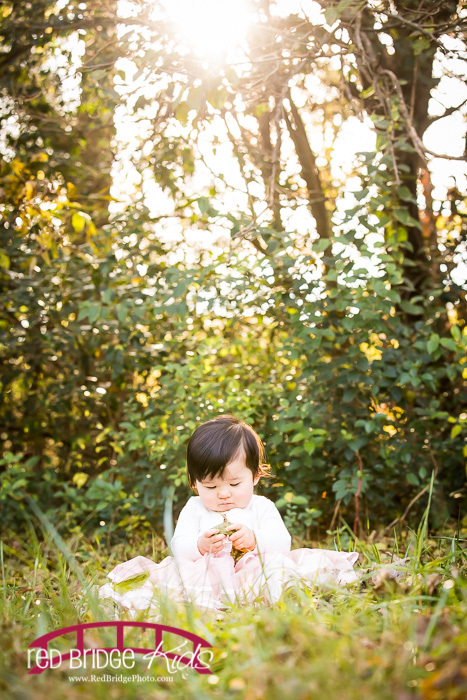 These one sessions are so much fun and y’all just keep sending people my way because I LOVE them! 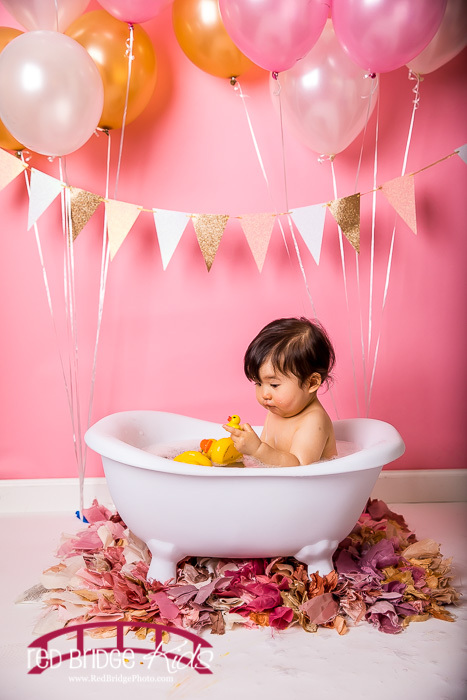 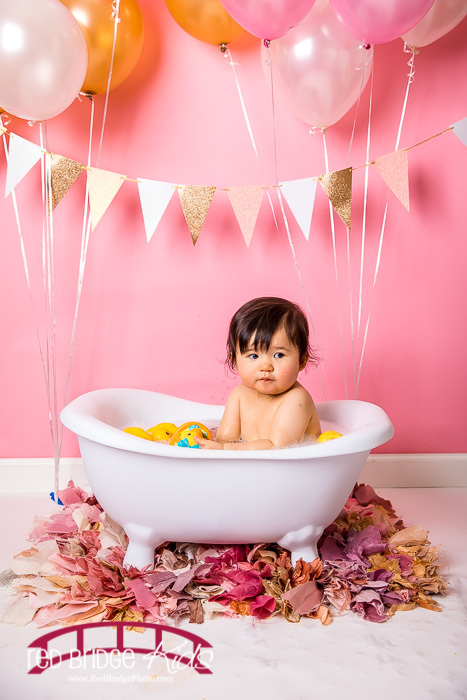 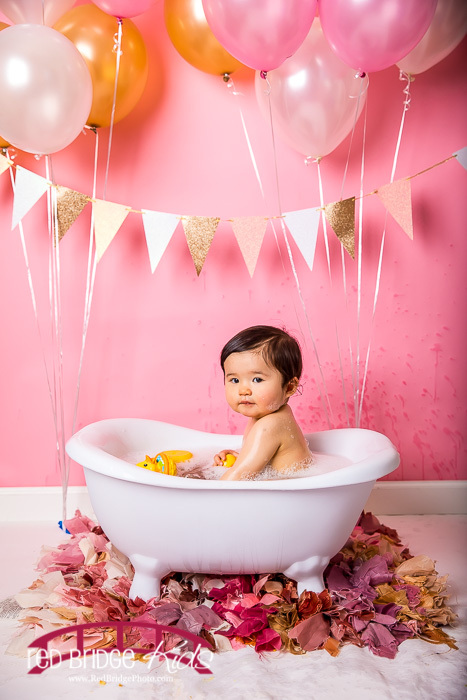 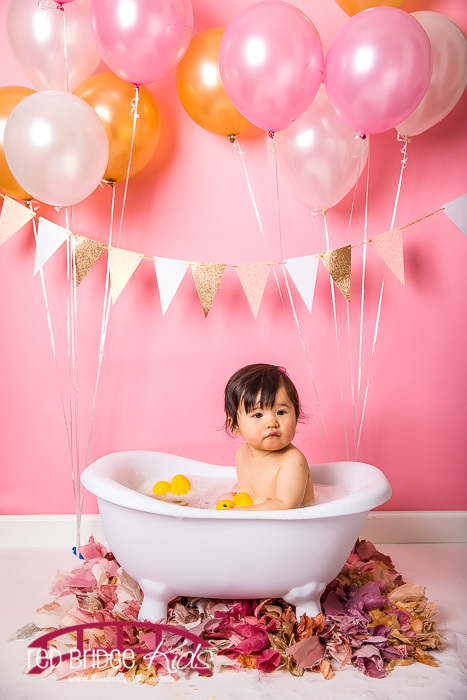 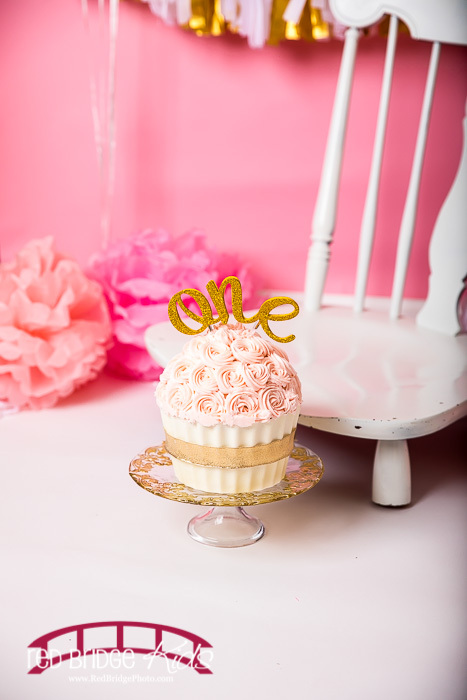 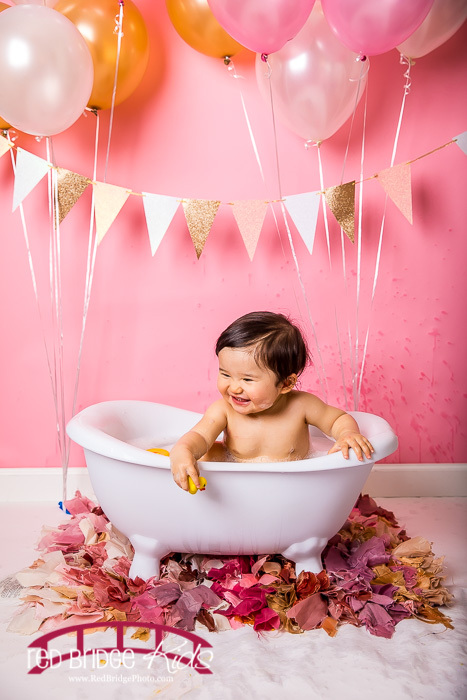 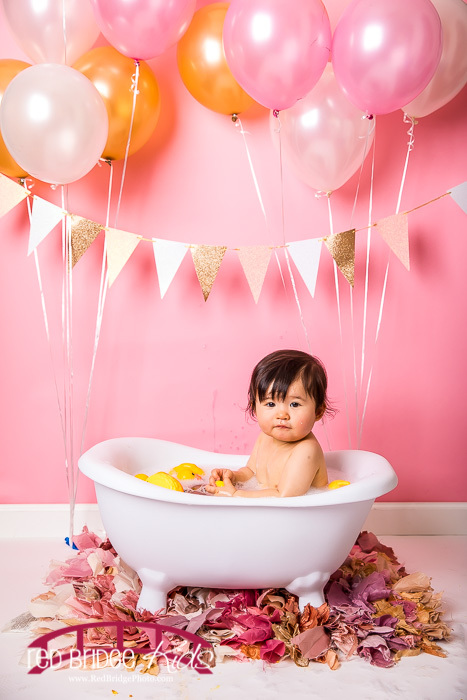 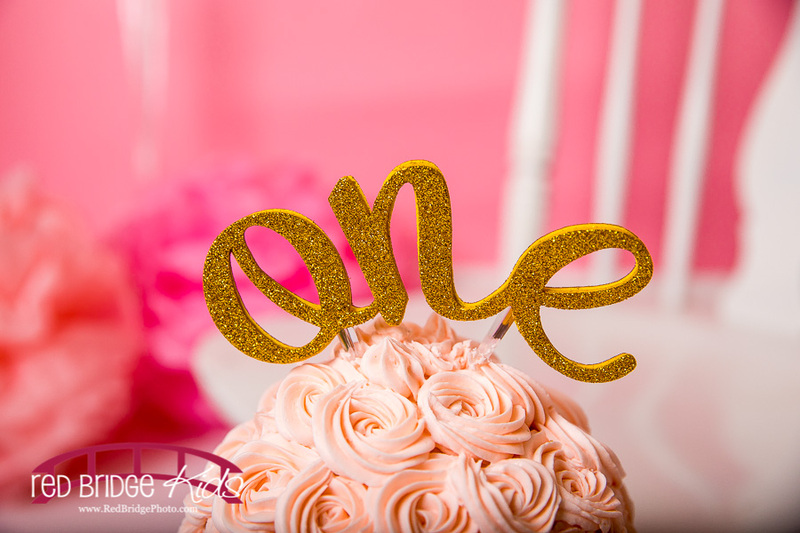 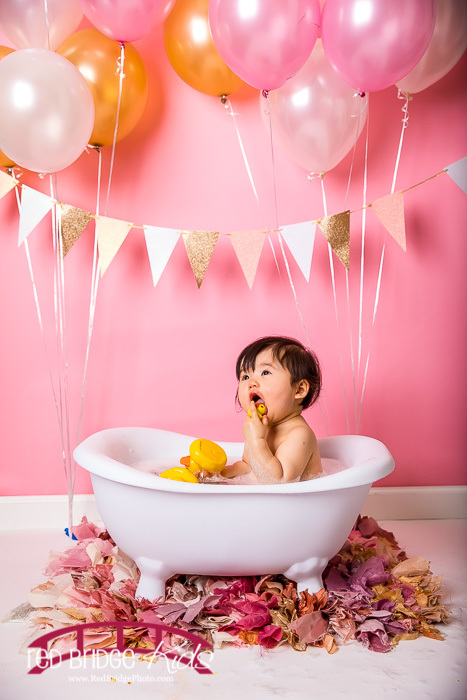 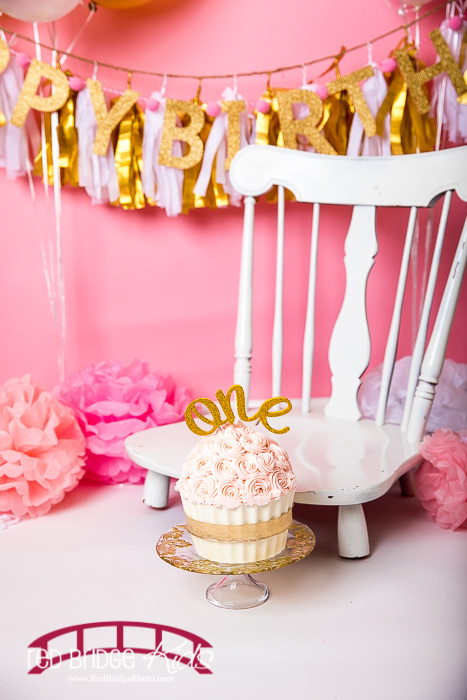 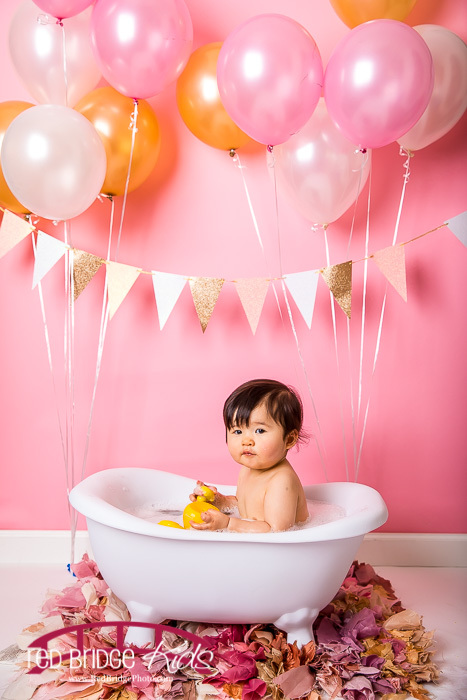 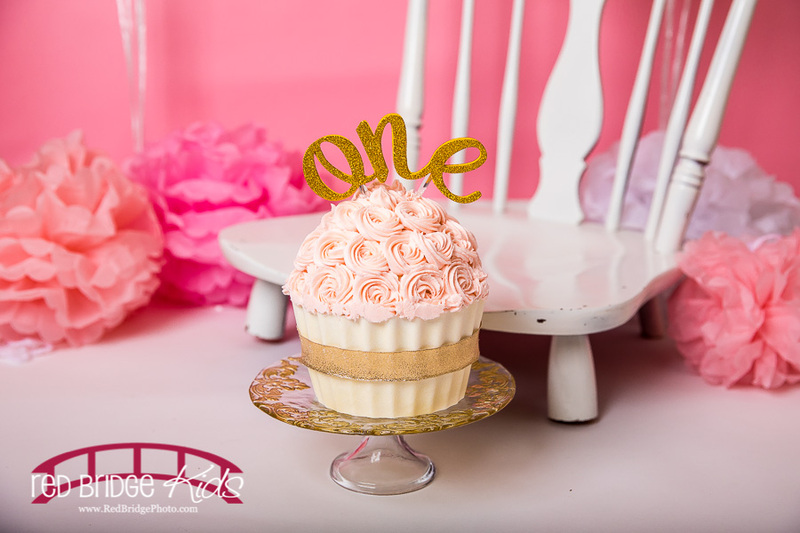 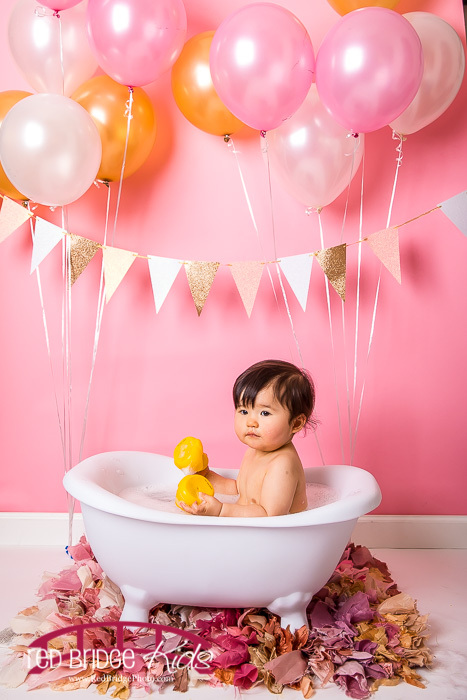 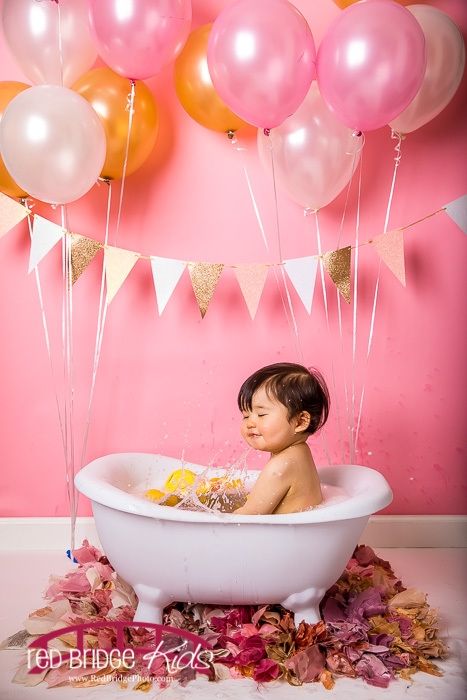 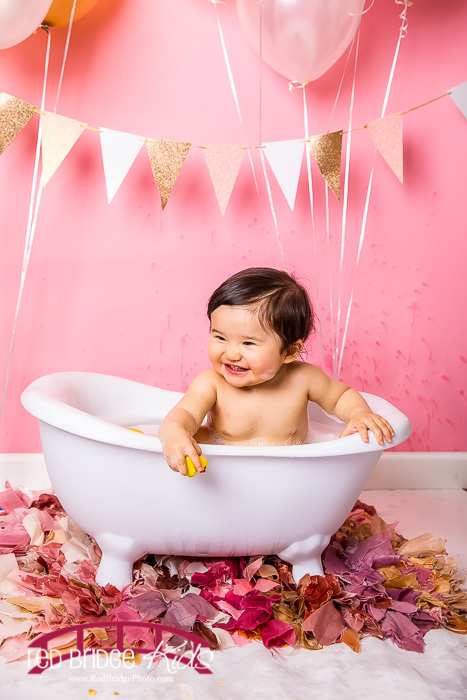 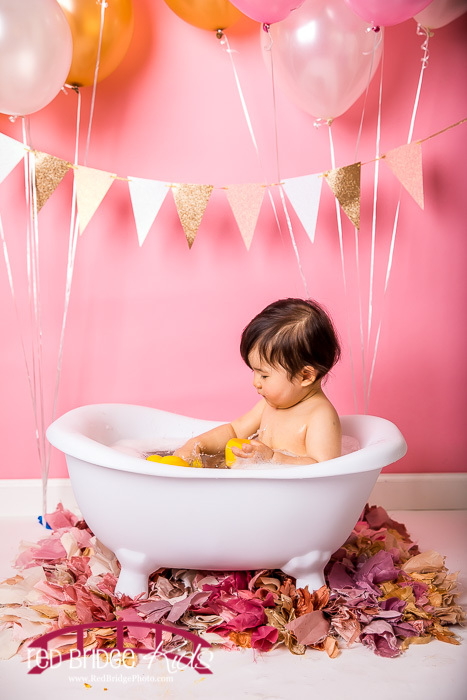 Erica’s mom had a theme in mind for her ONE session that was a pink and gold color theme and so we both kinda ran with it. 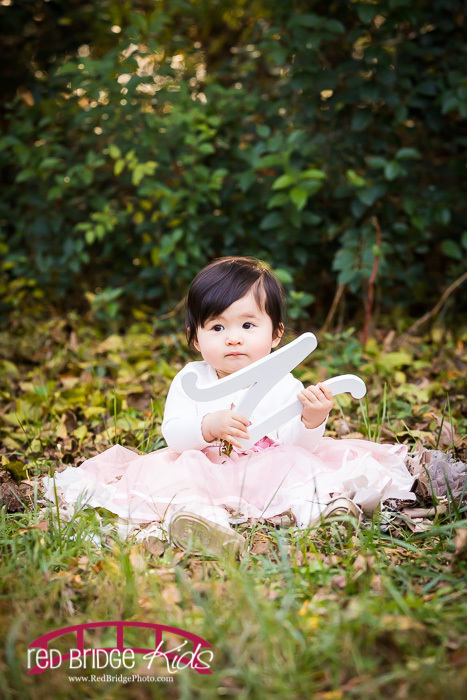 I think it started with the onesie she found with ONE on it and then just kinda grew from there. 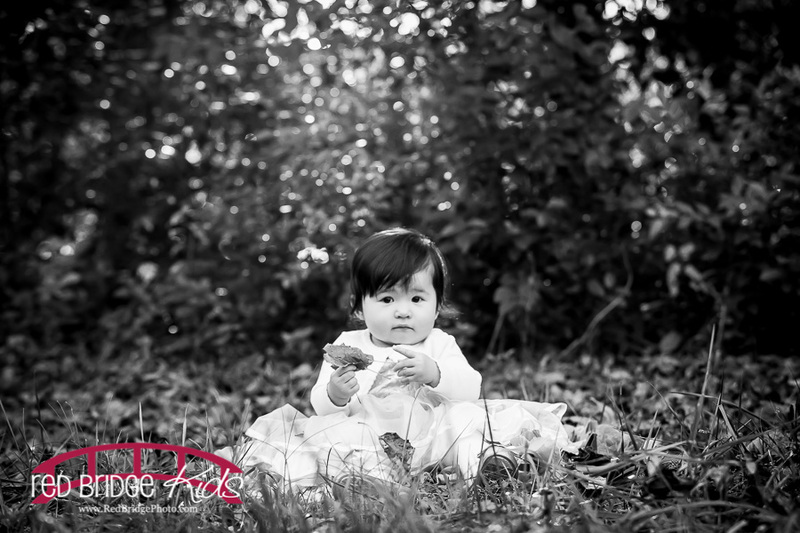 When they showed up on the day of the session it all just kinda fell into place and it was perfect! 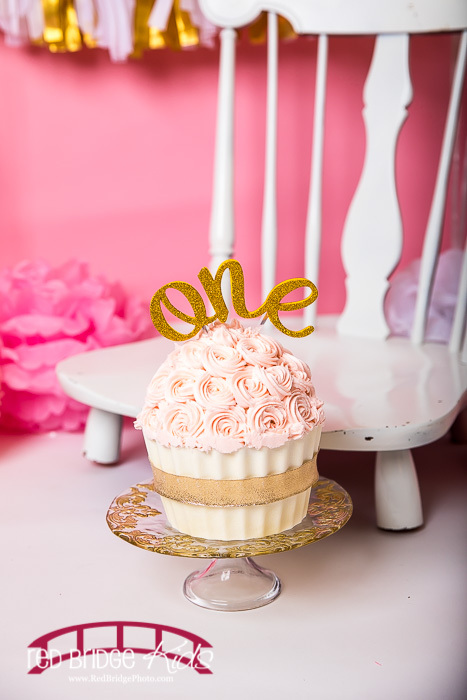 Even the cake – which I was absolutely blown away to hear that Erica’s mom made and decorated the cake y’all! 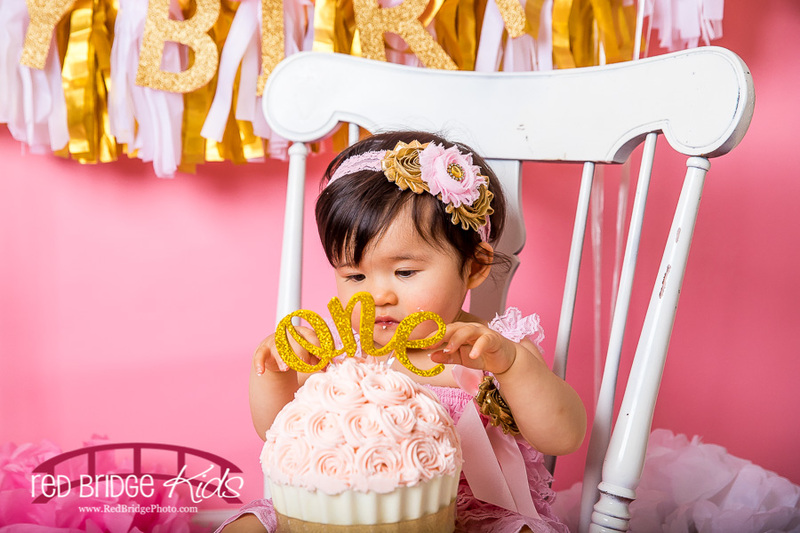 She did such a wonderful job she should consider opening a bakery. 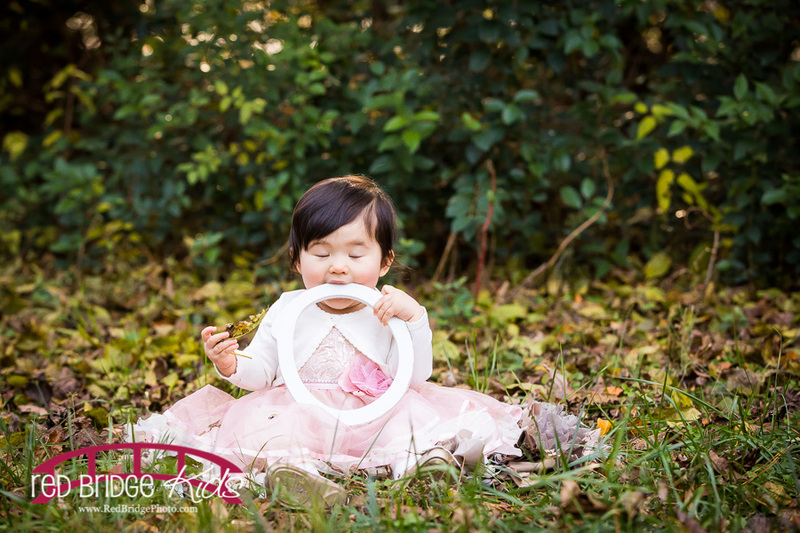 Such talent and Erica loved it so much she wanted to test out it’s indestructibility by throwing it on the floor a few times – HA! 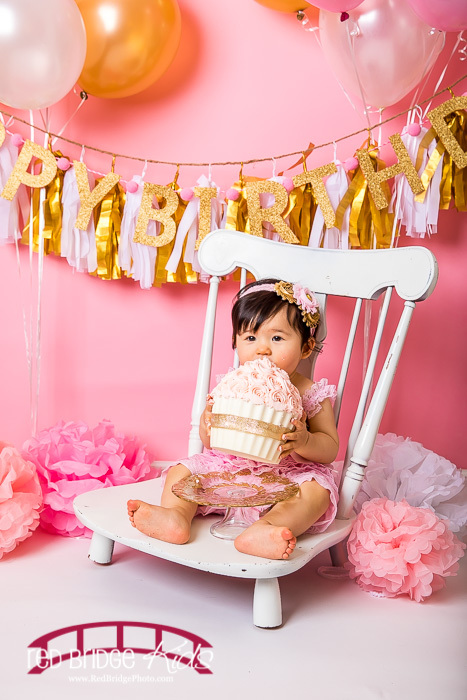 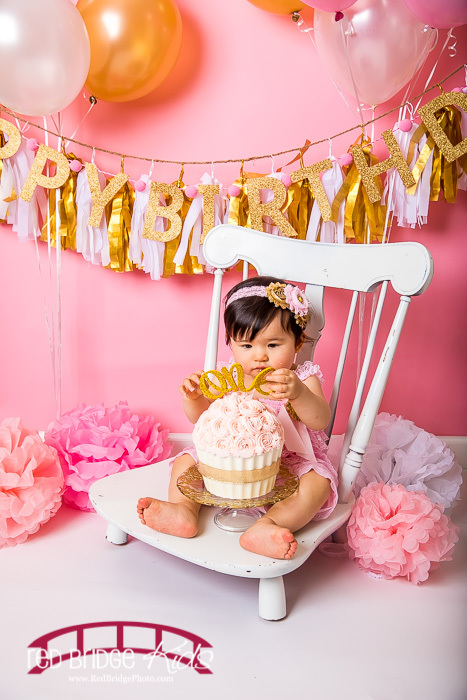 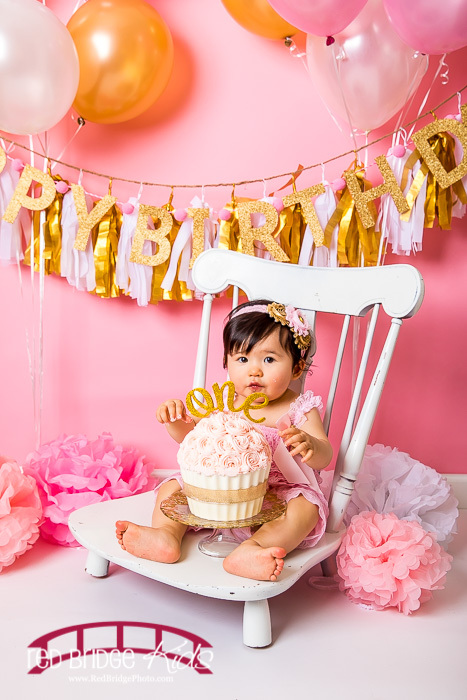 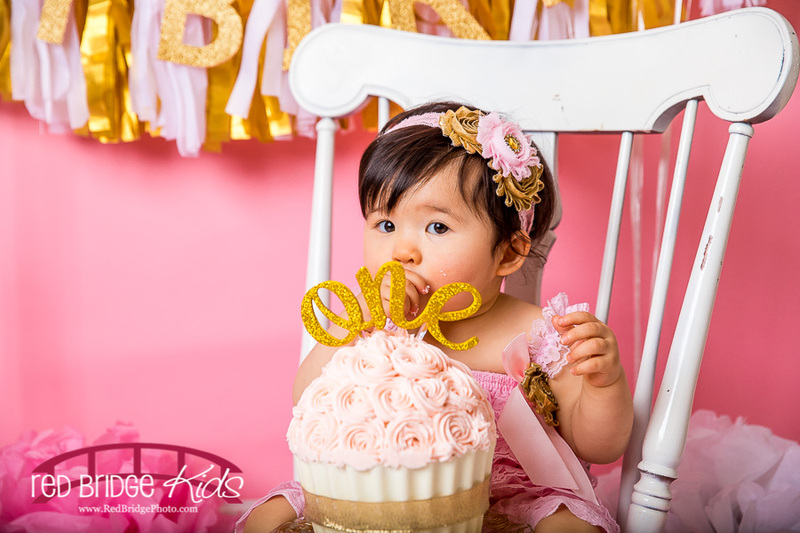 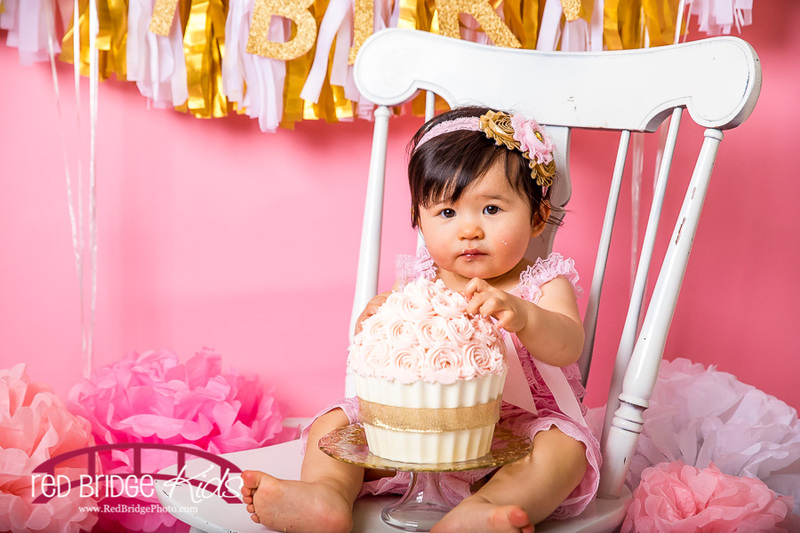 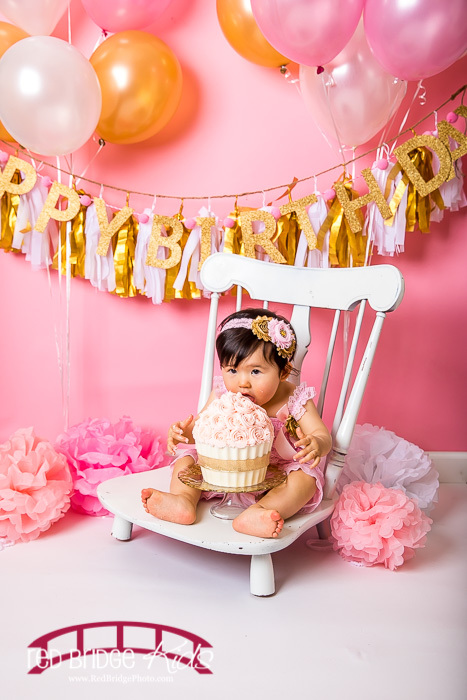 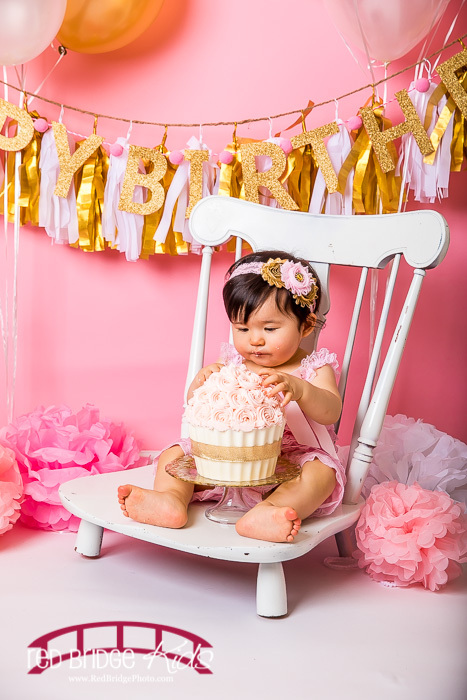 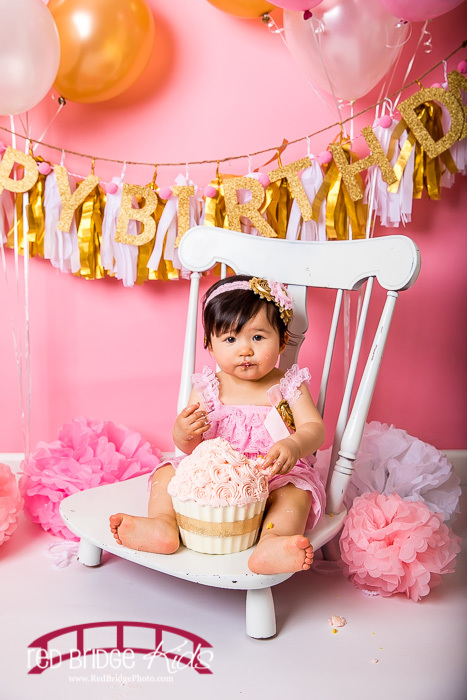 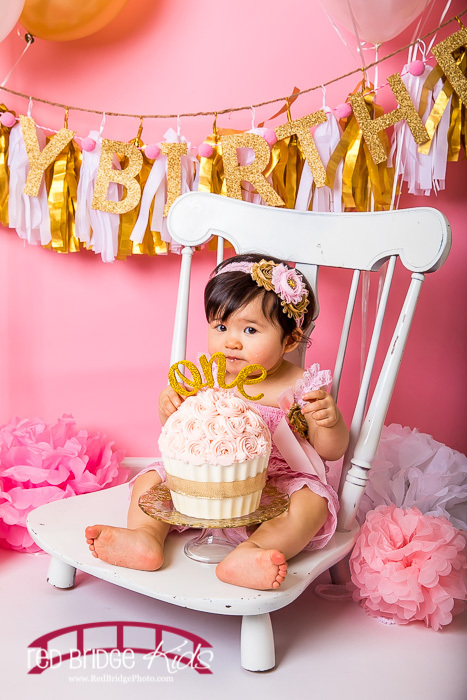 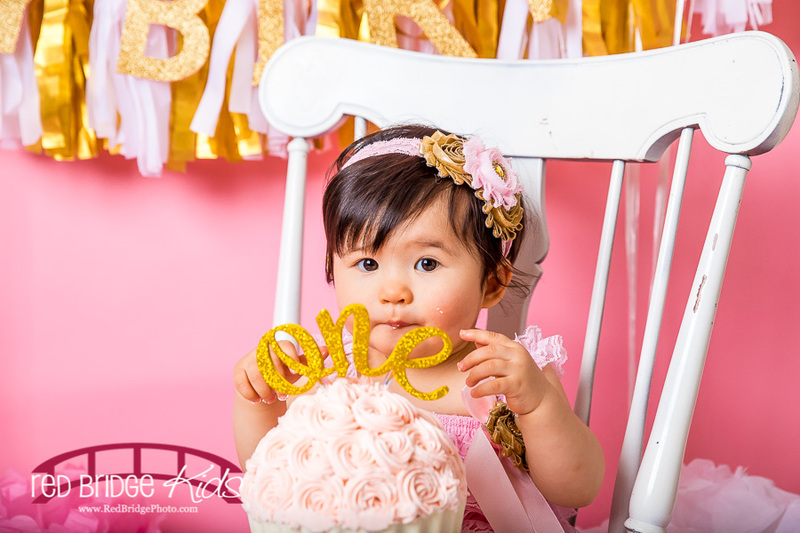 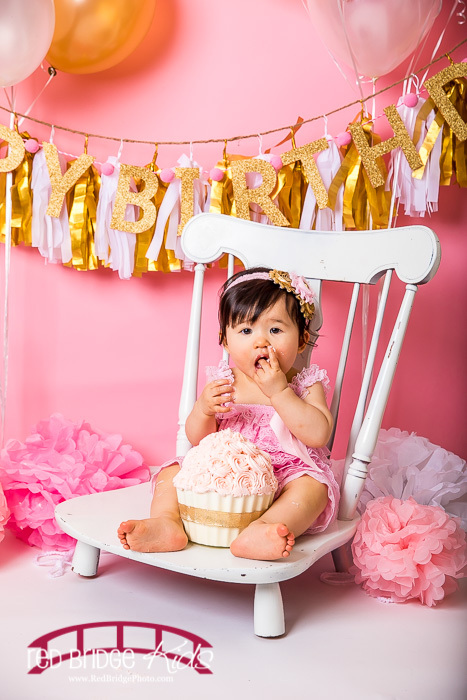 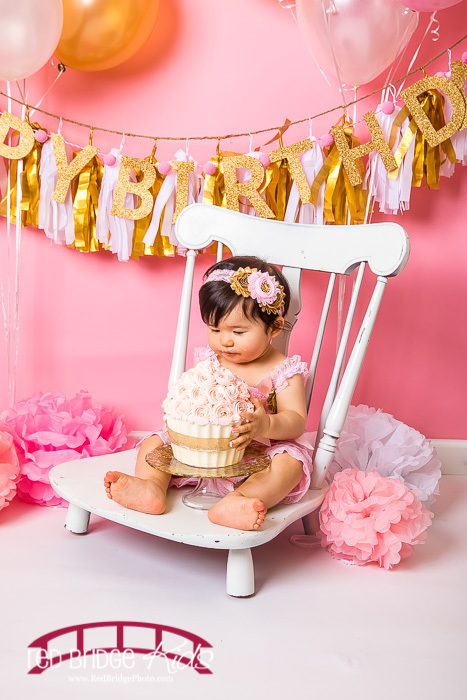 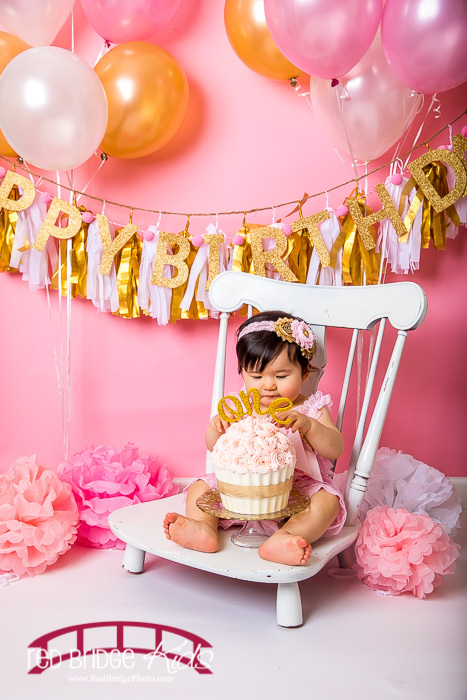 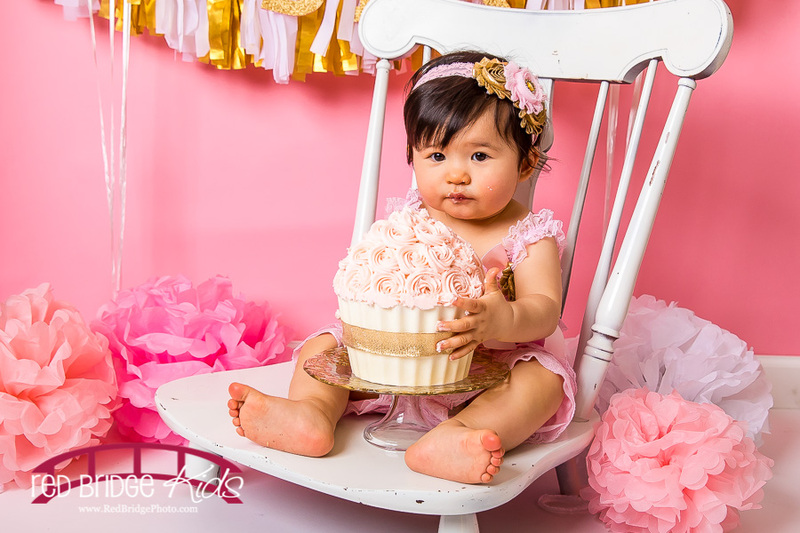 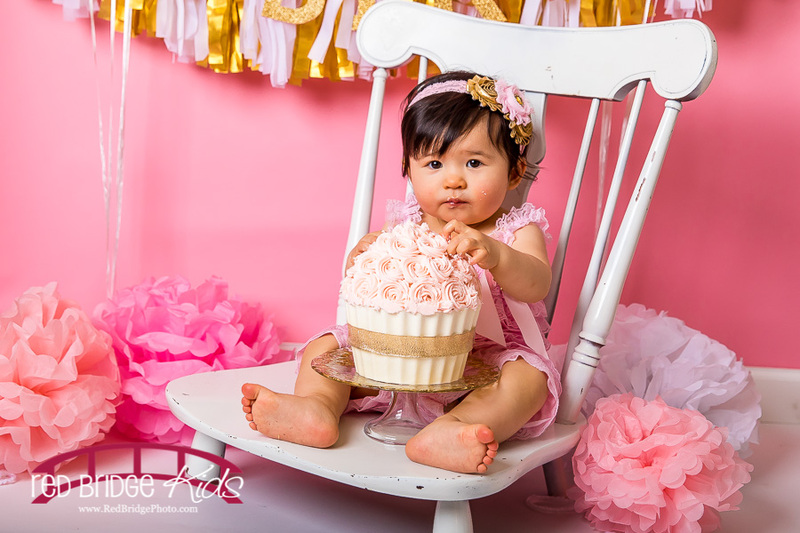 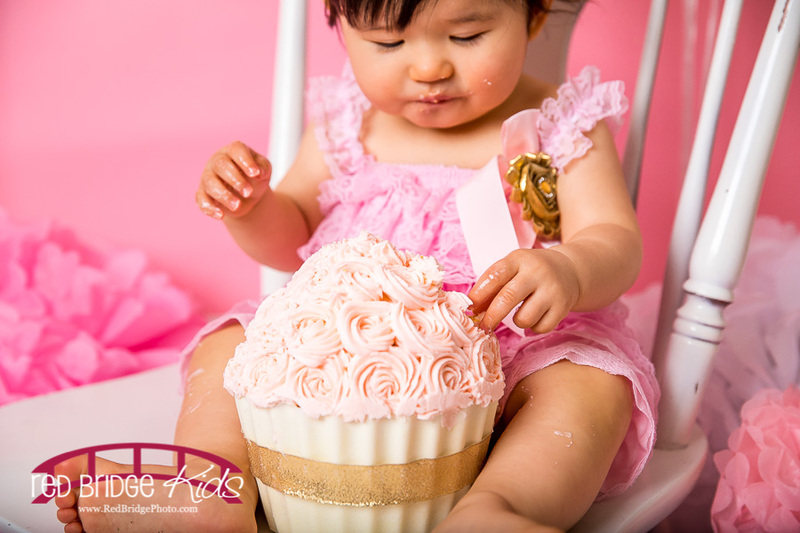 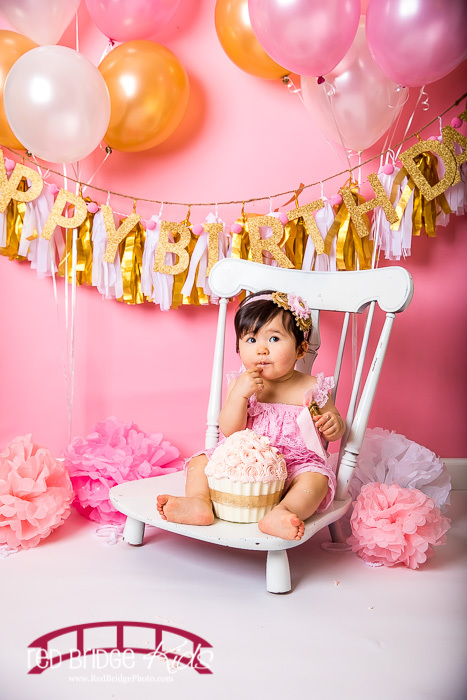 The cake held up great and Erica and her parents (and me as a matter of fact) had an awesome time celebrating Erica’s first birthday! 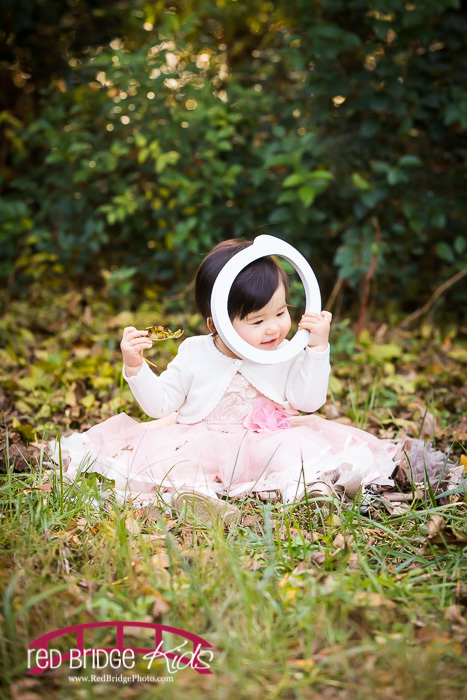 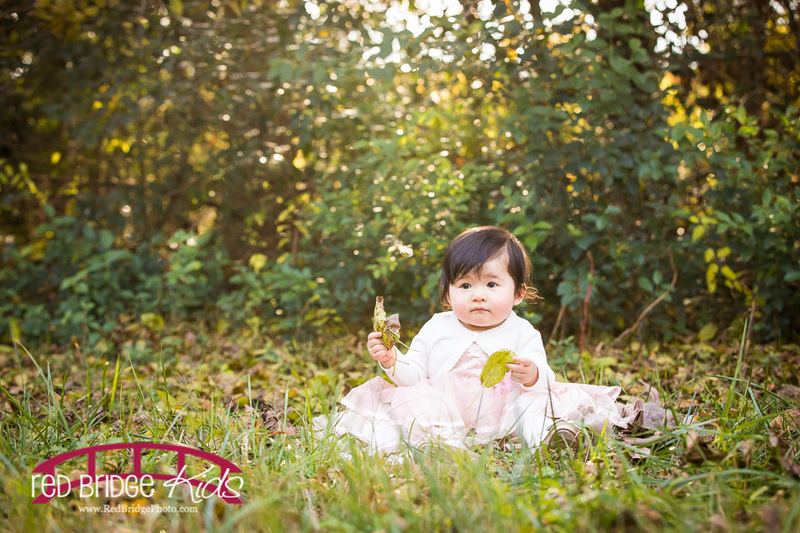 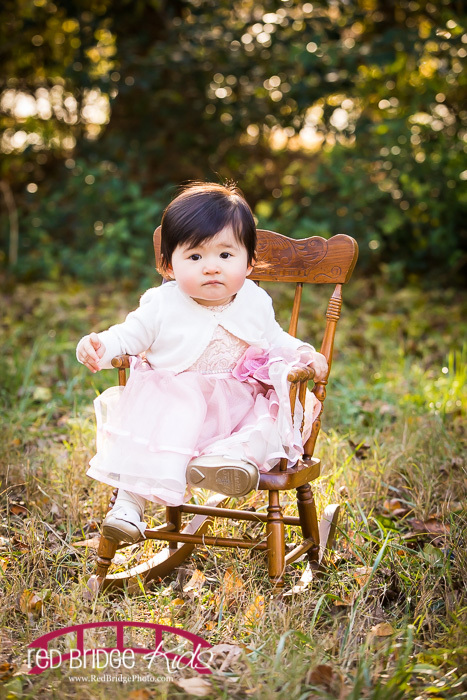 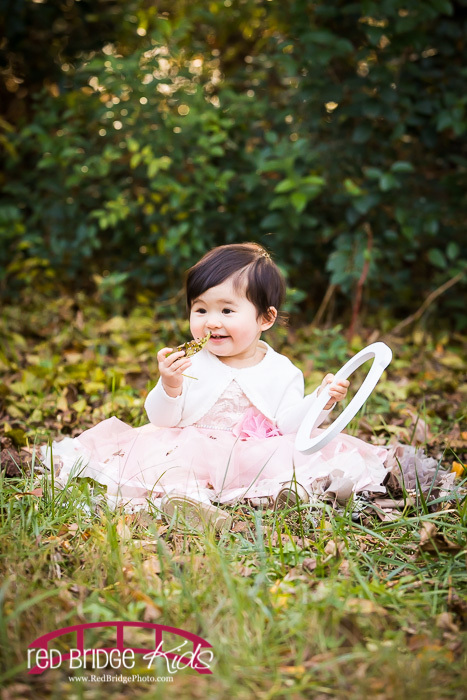 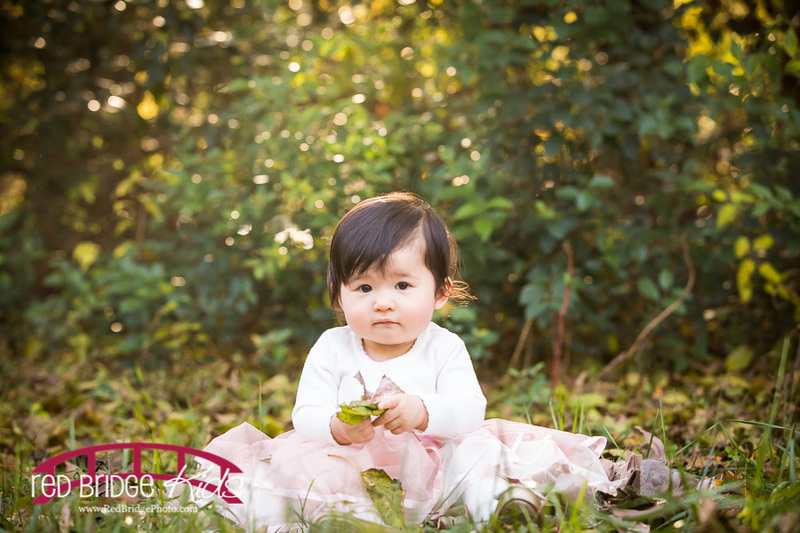 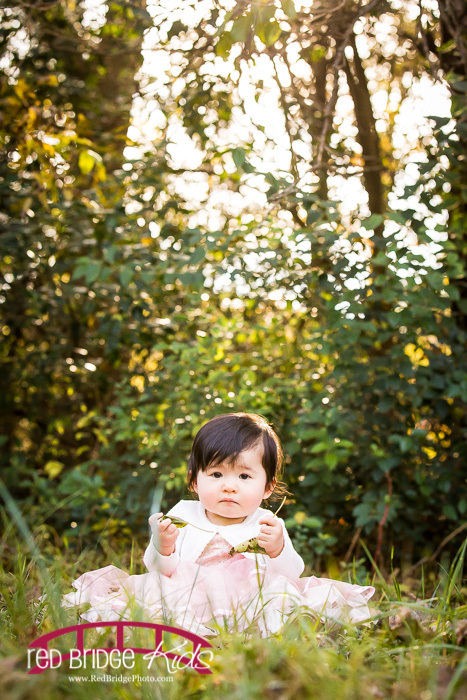 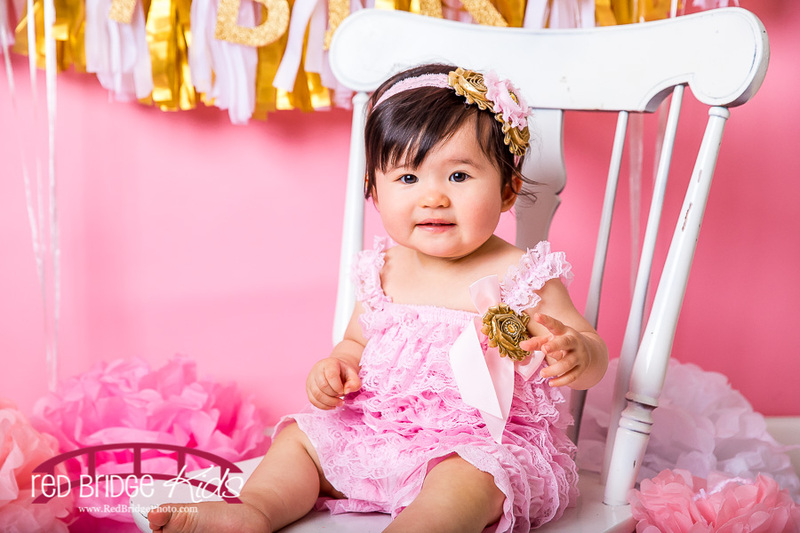 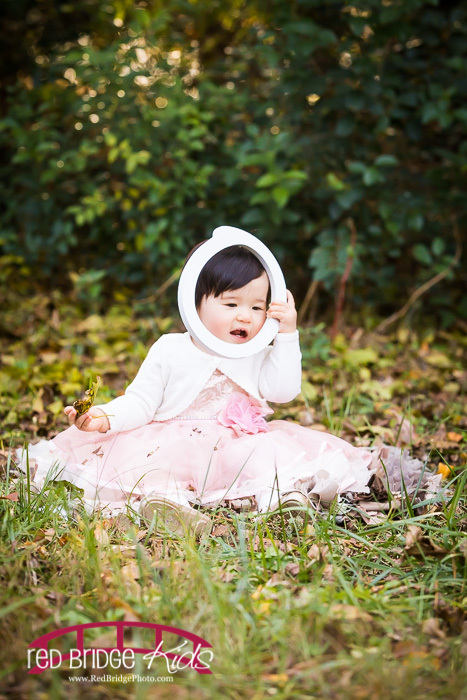 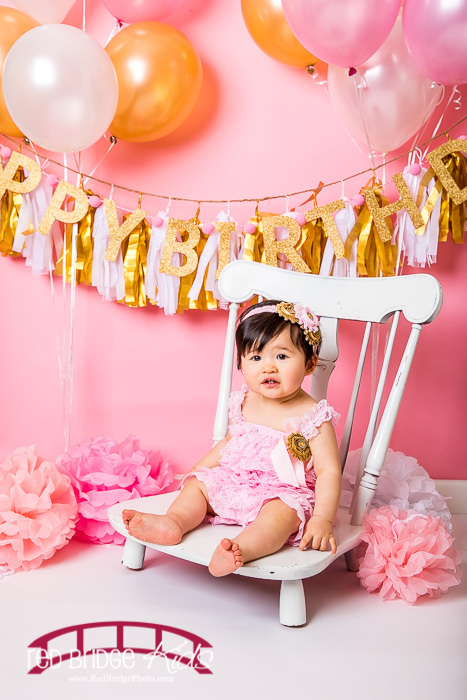 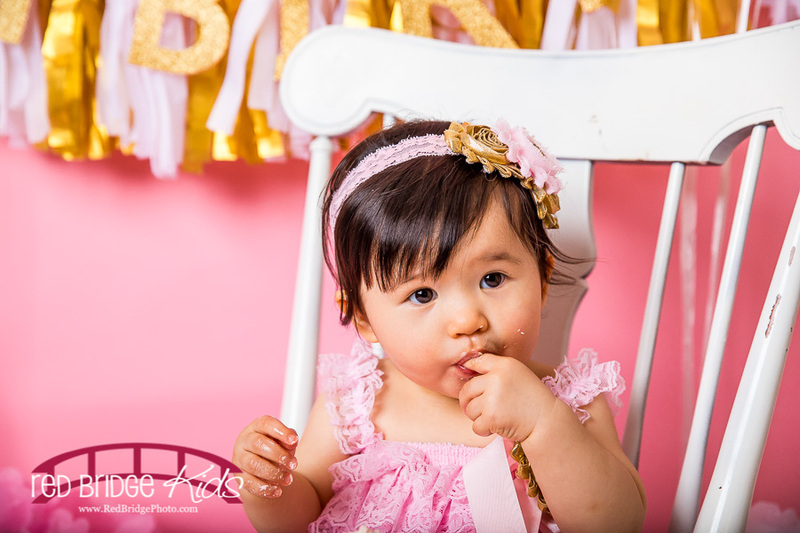 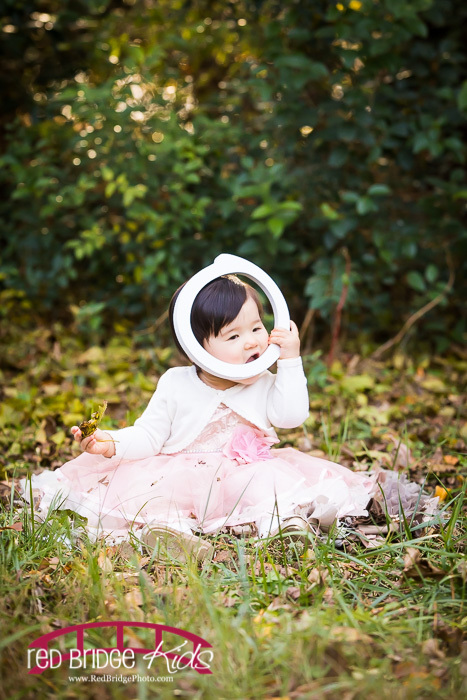 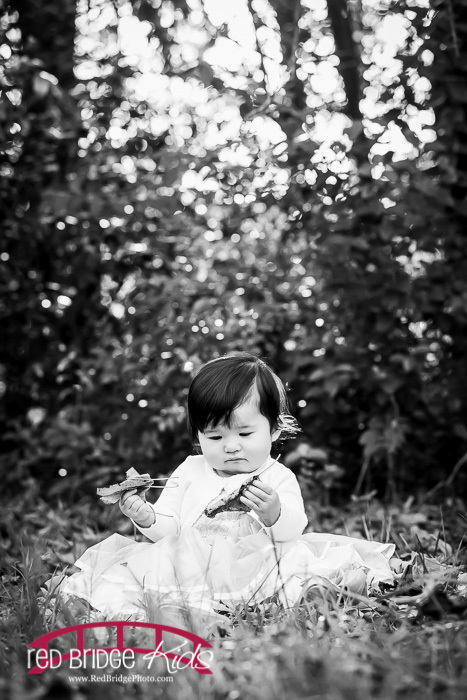 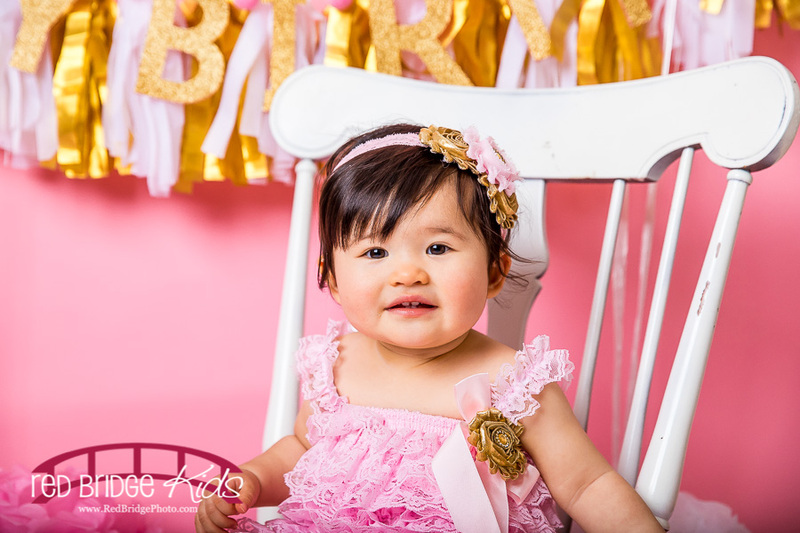 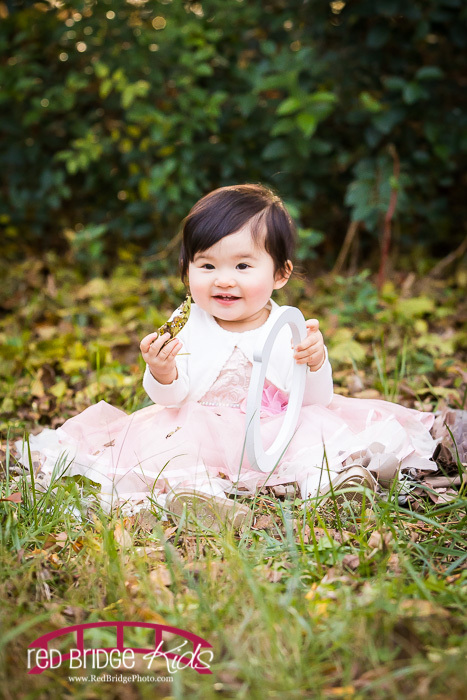 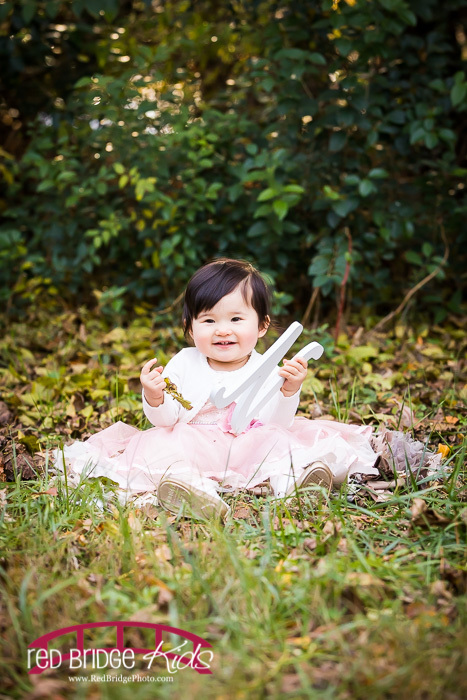 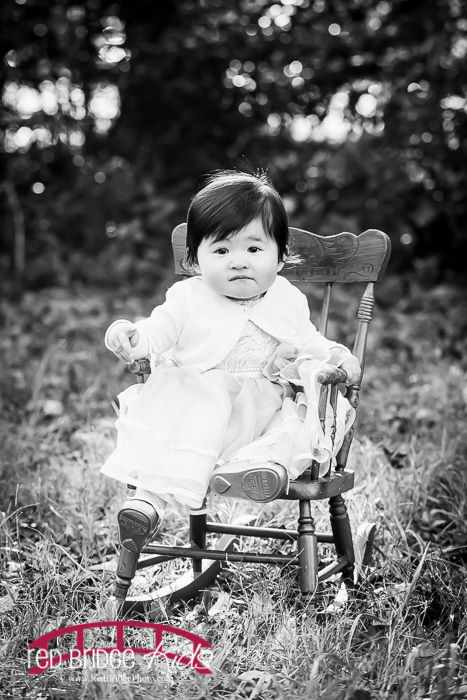 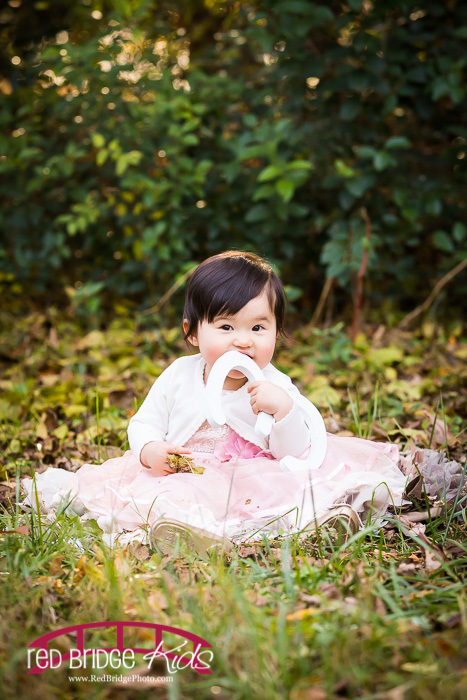 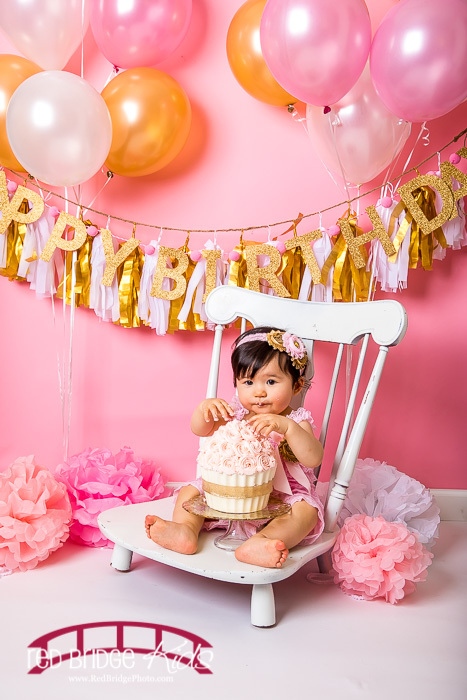 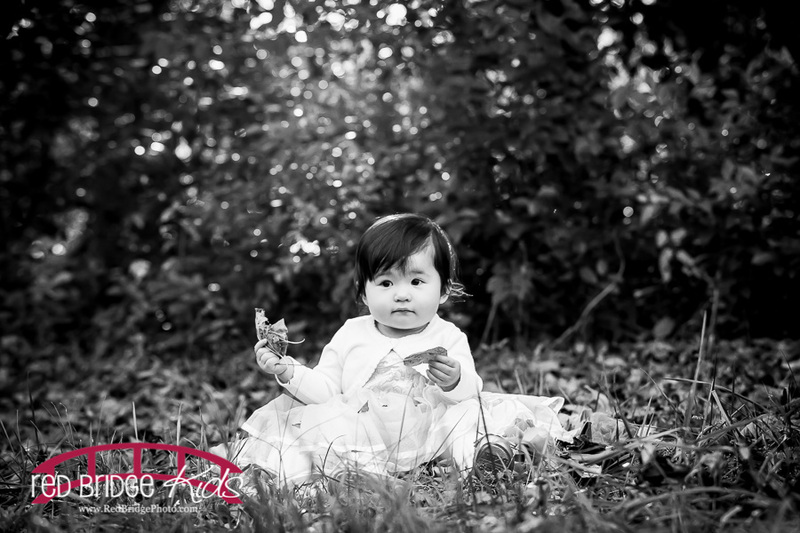 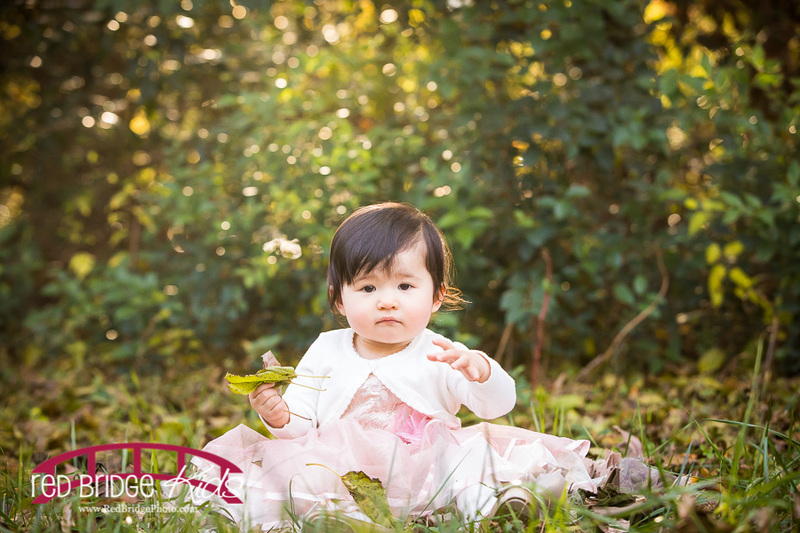 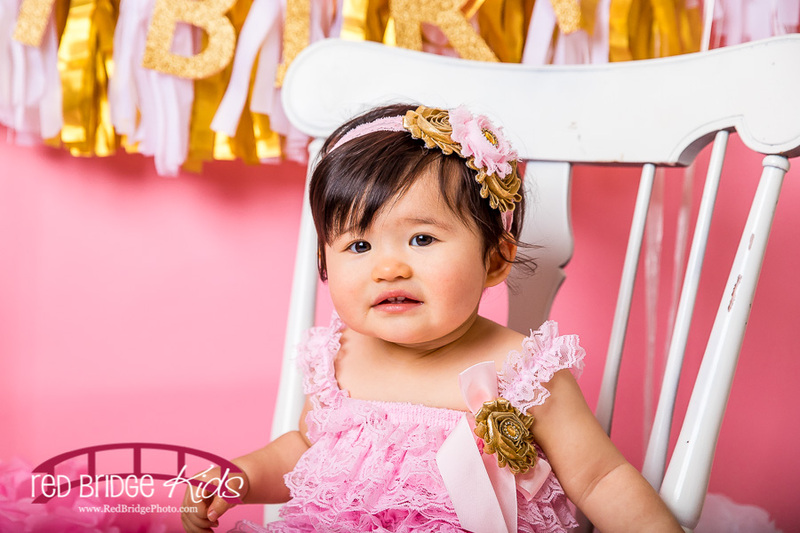 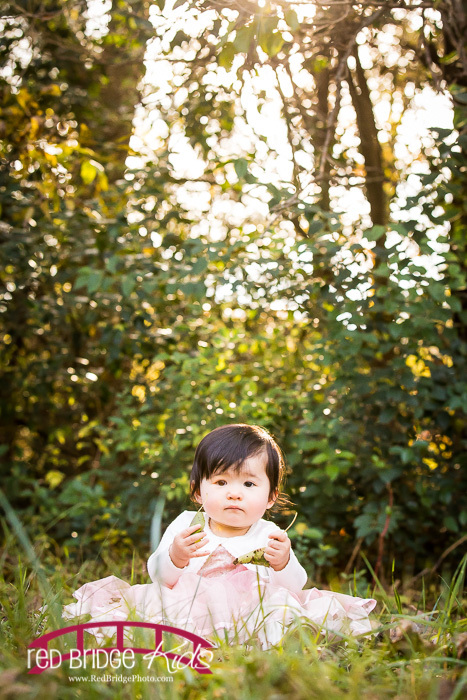 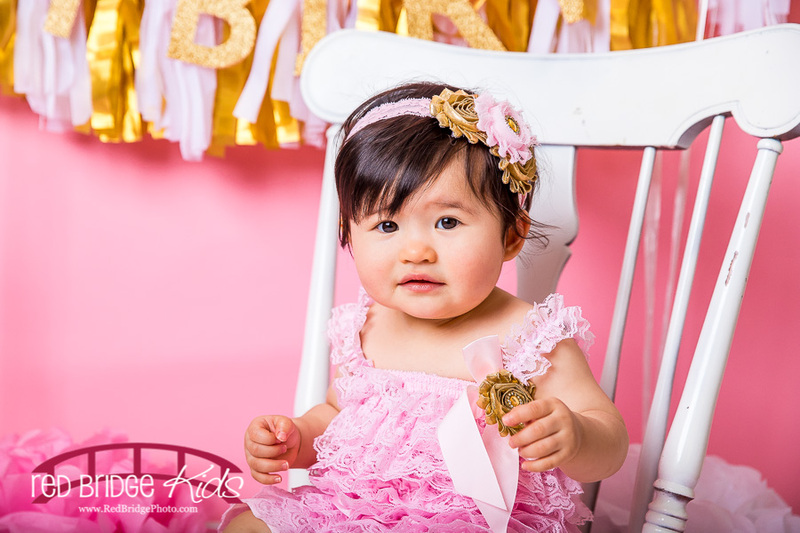 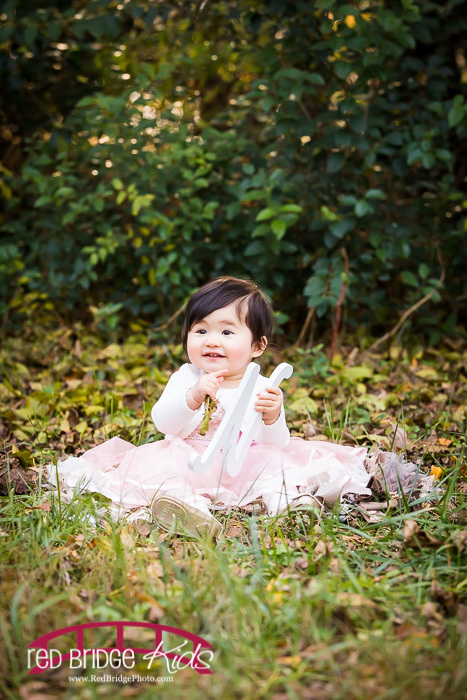 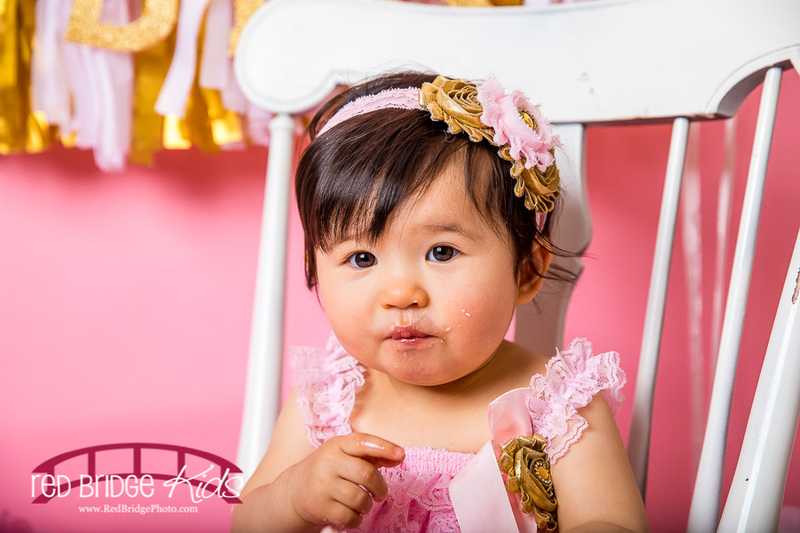 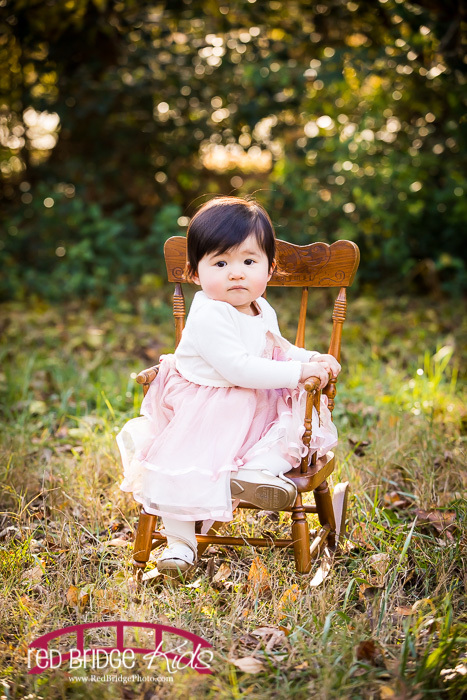 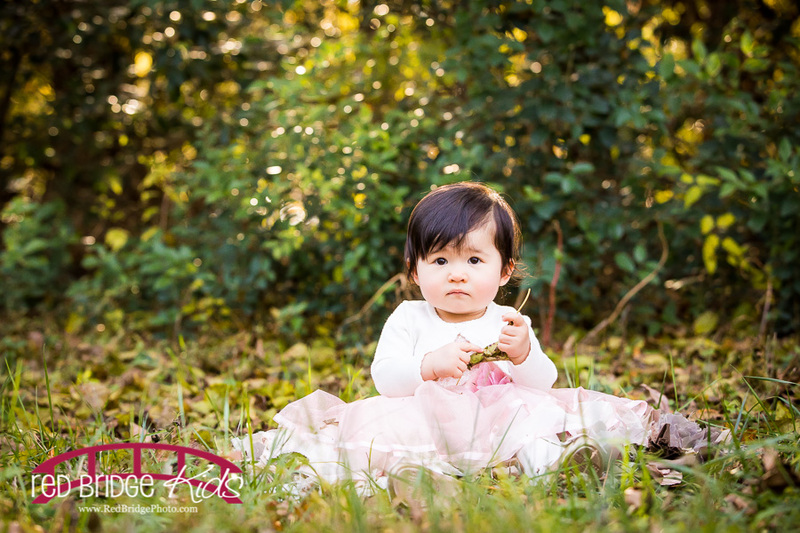 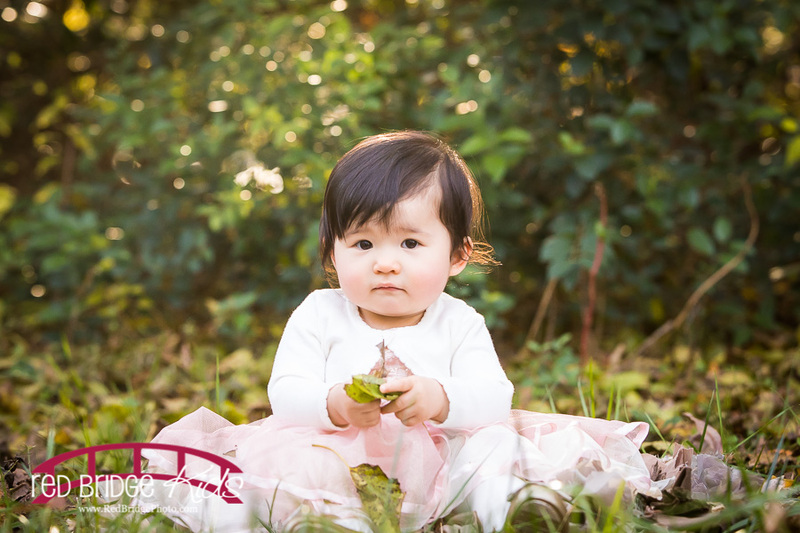 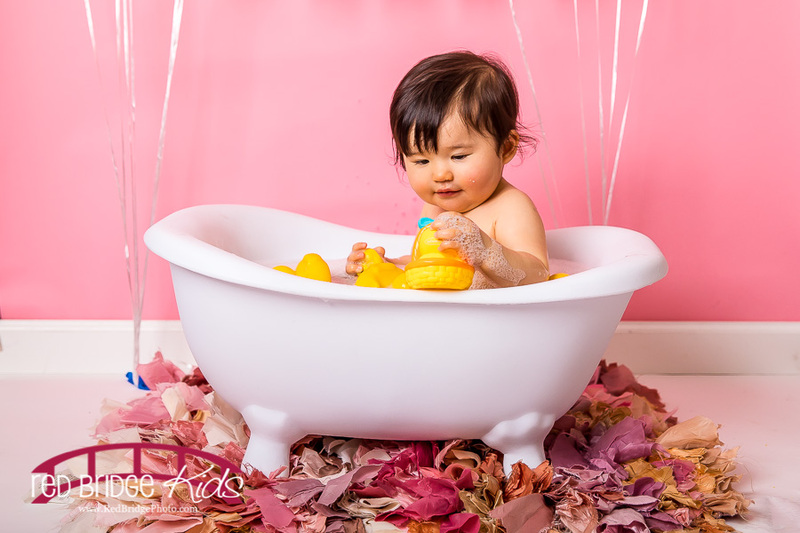 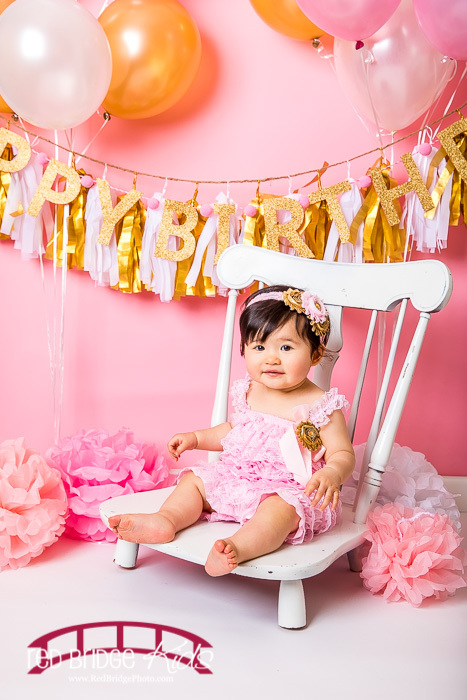 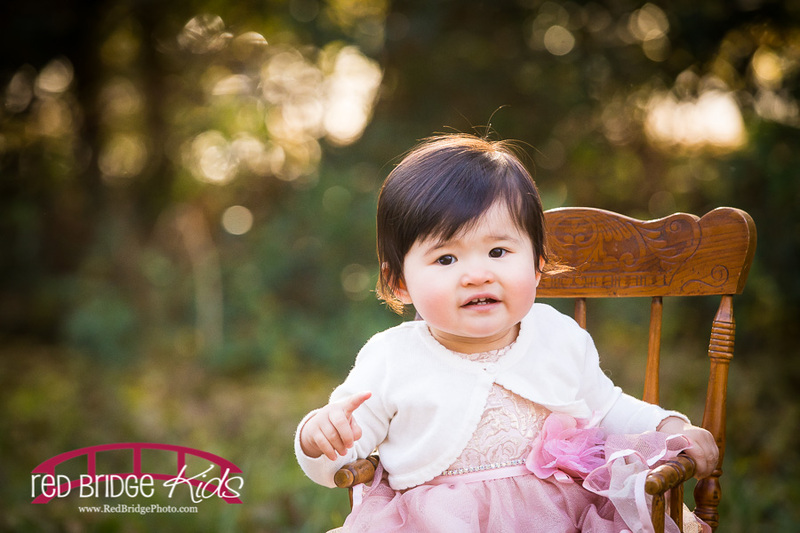 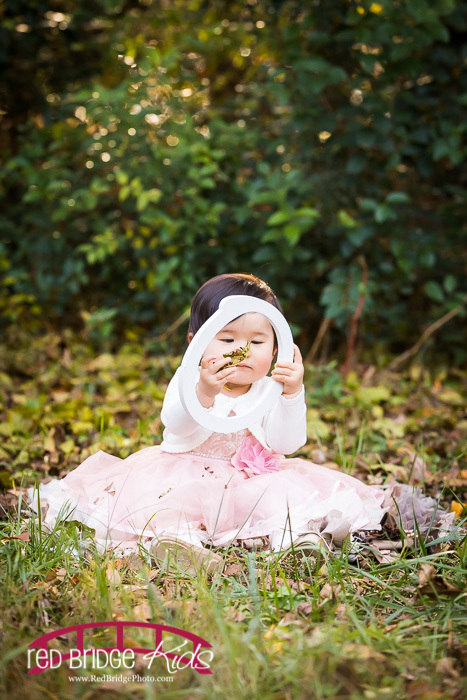 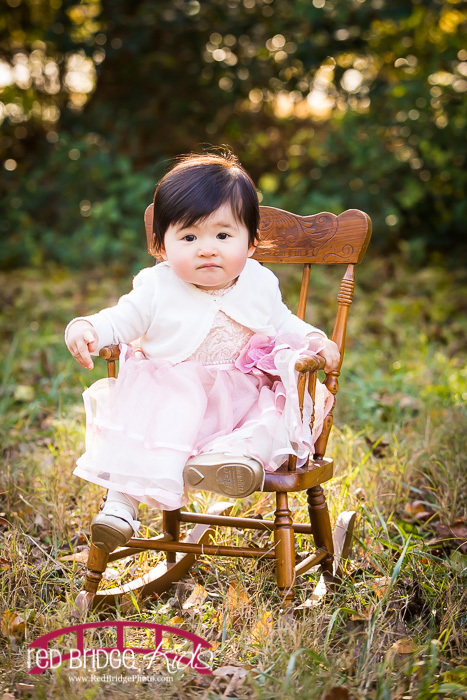 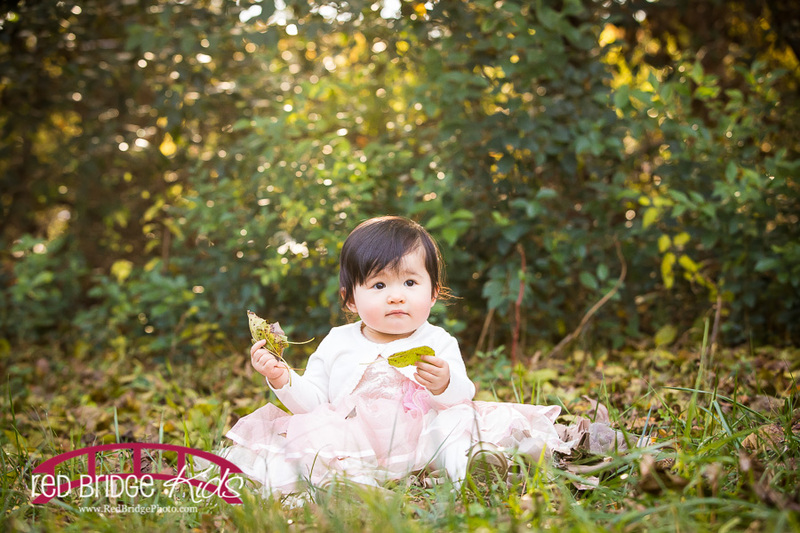 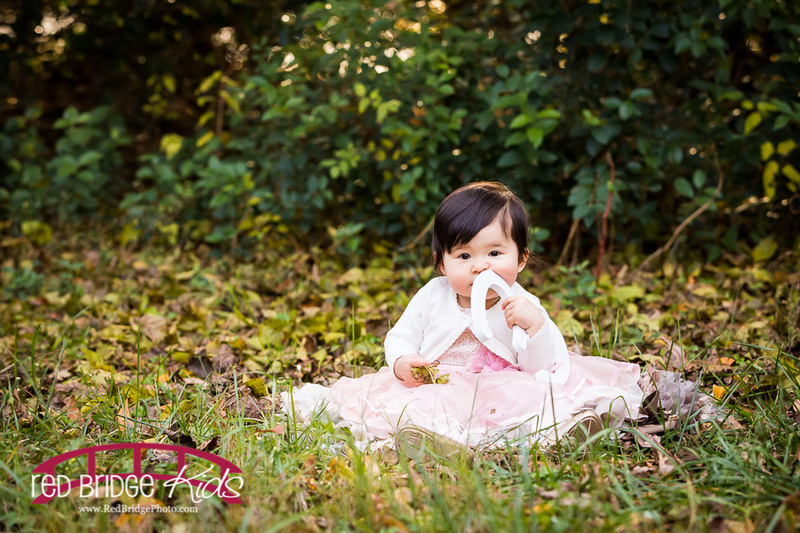 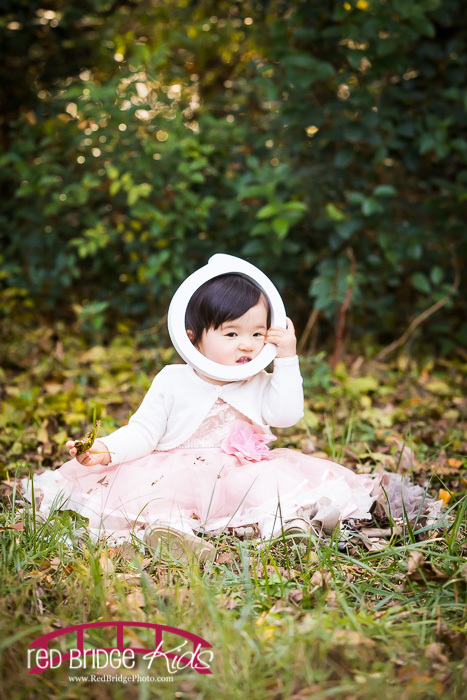 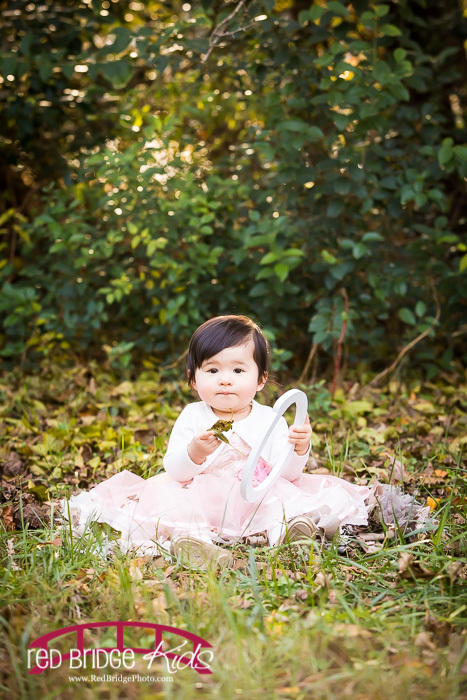 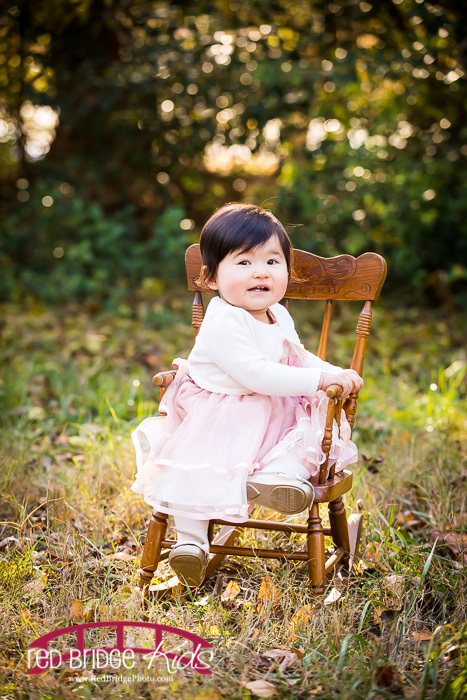 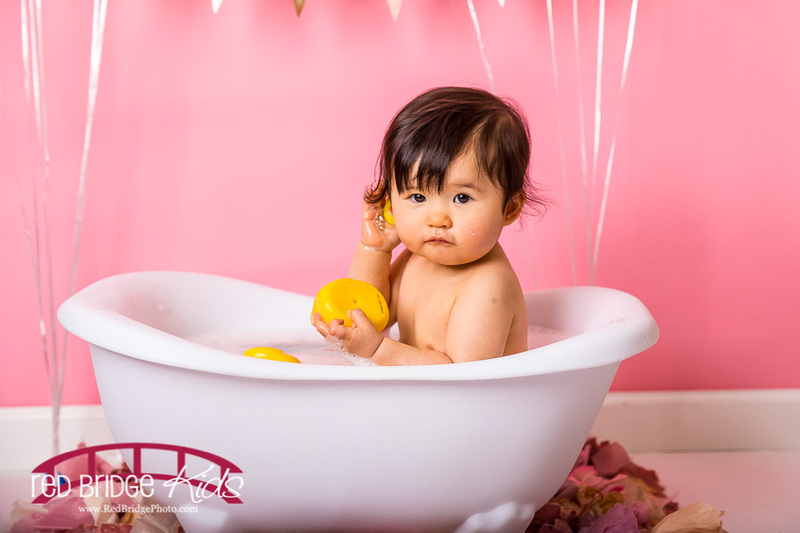 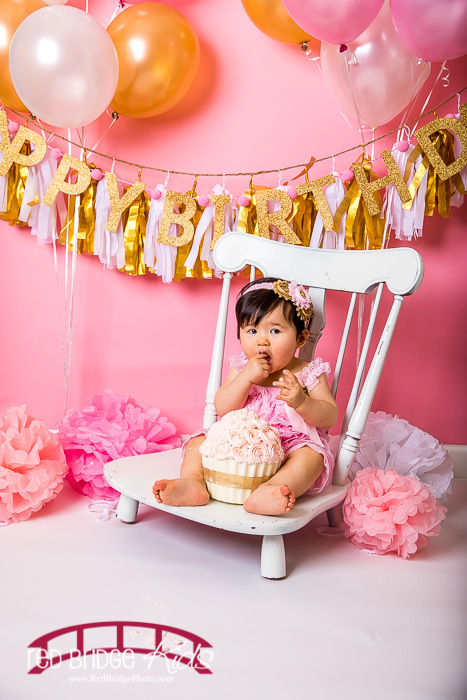 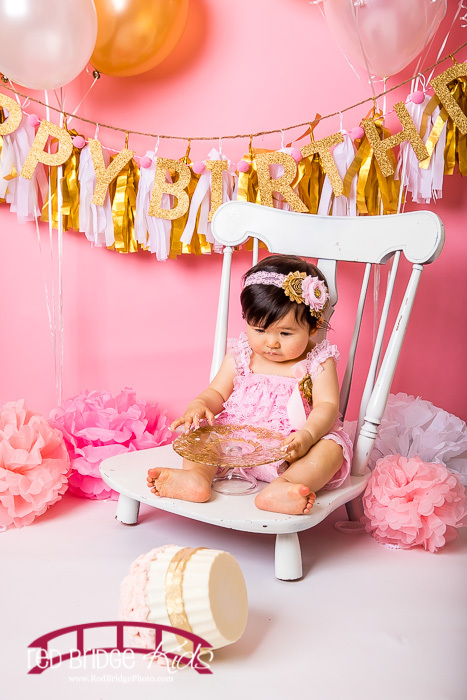 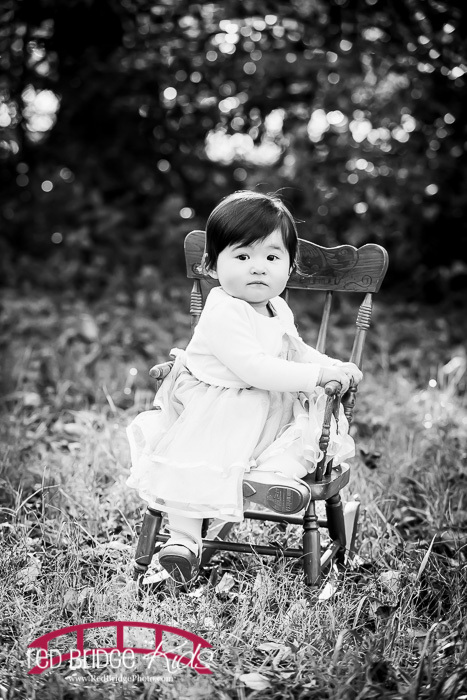 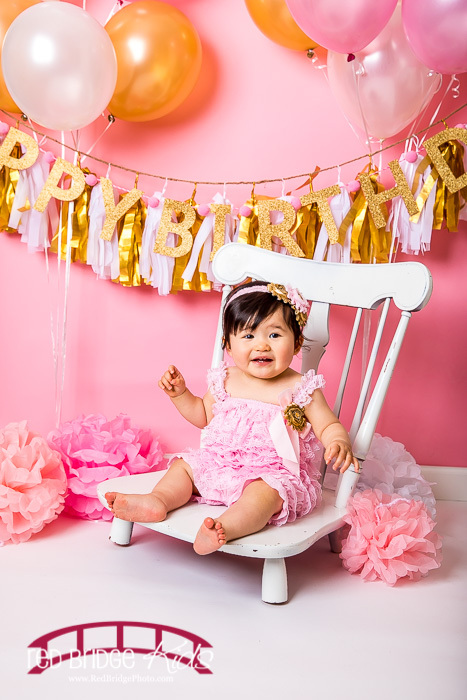 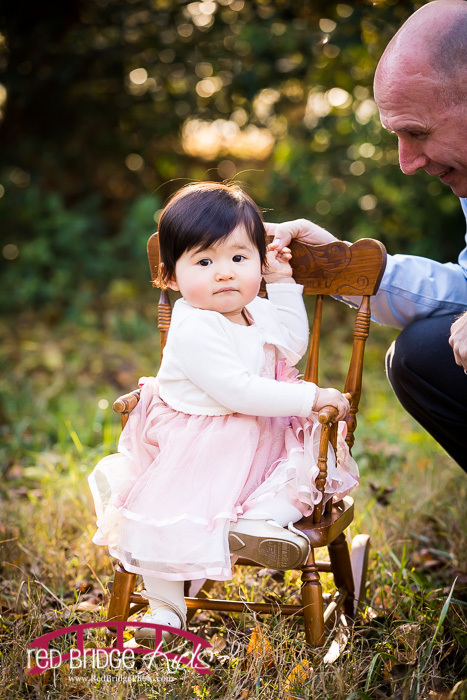 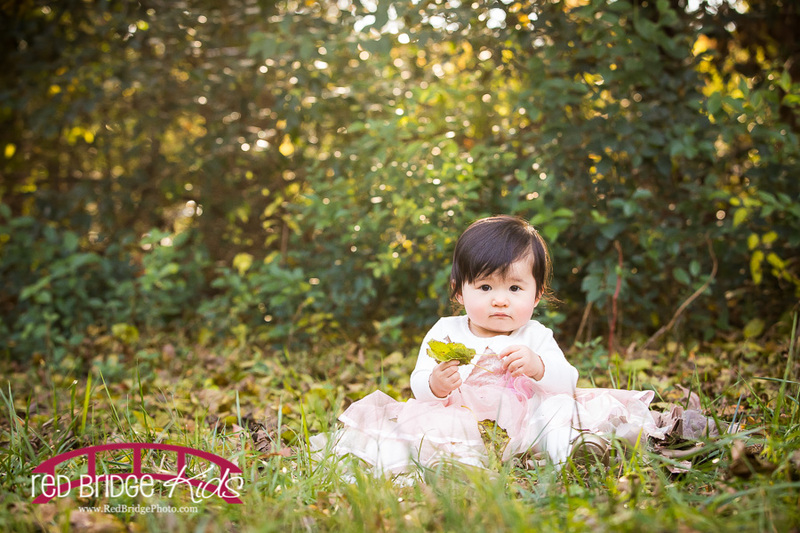 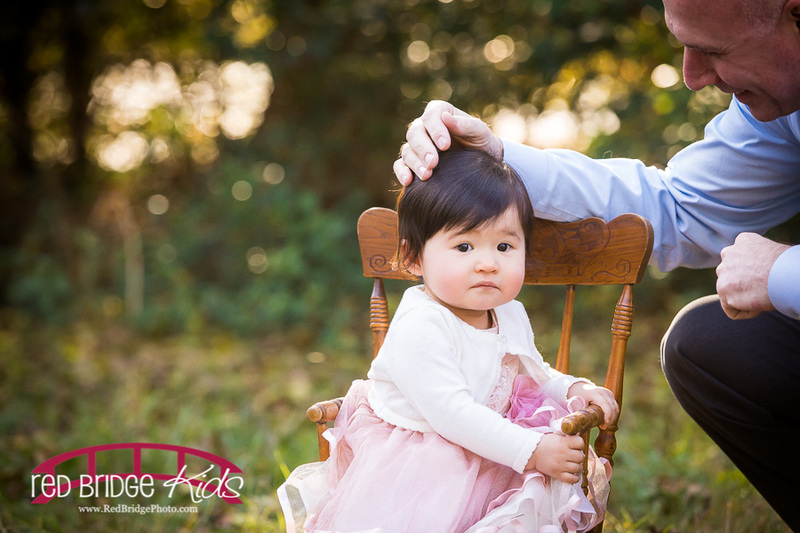 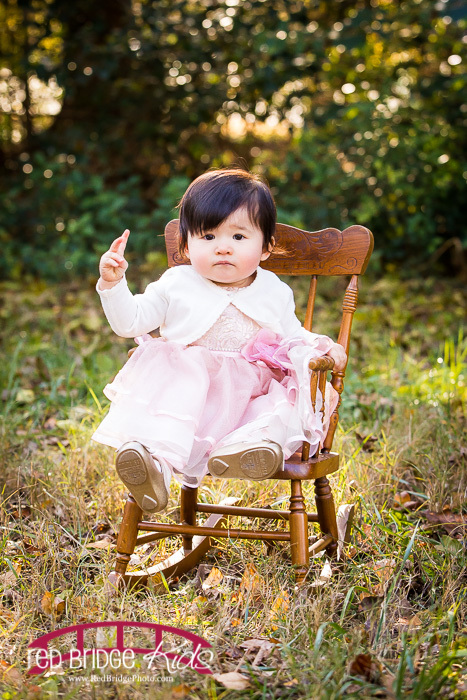 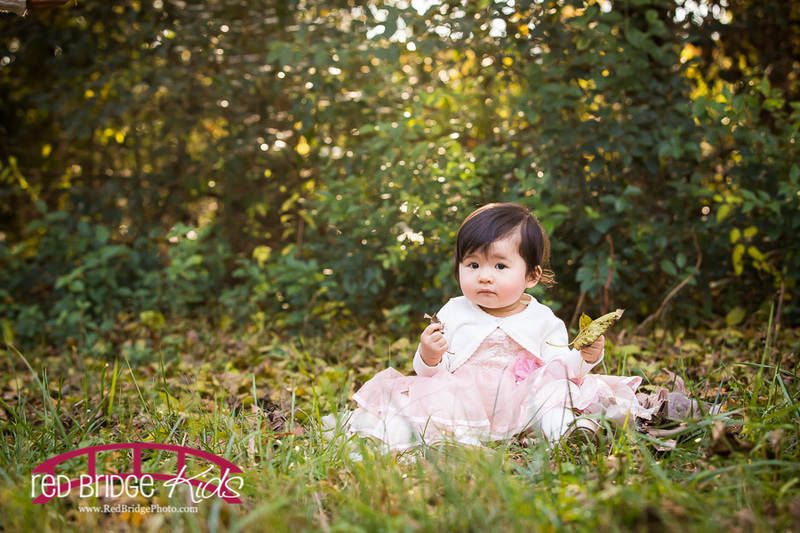 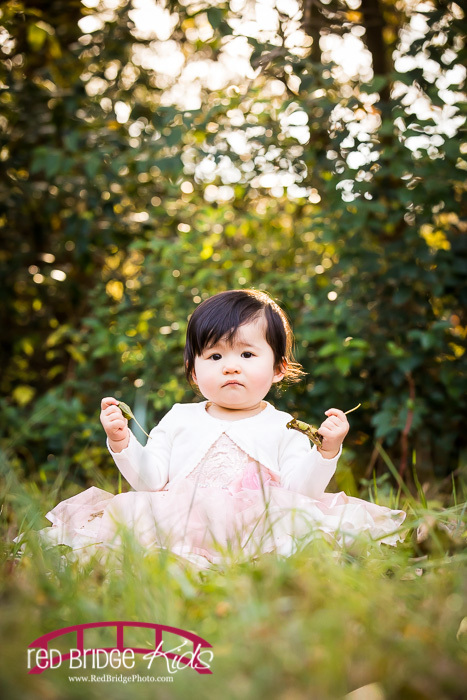 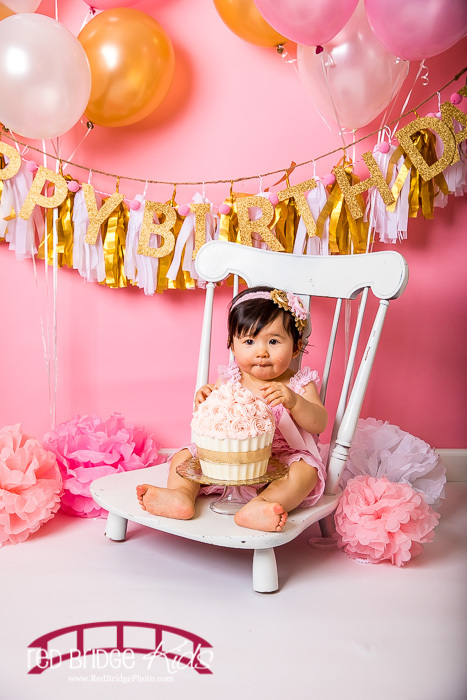 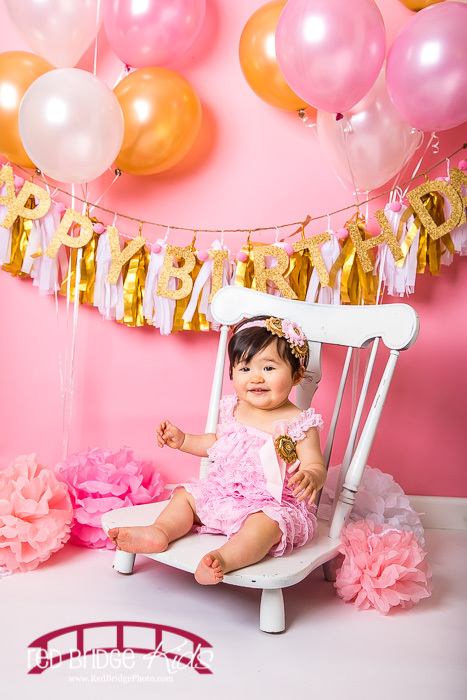 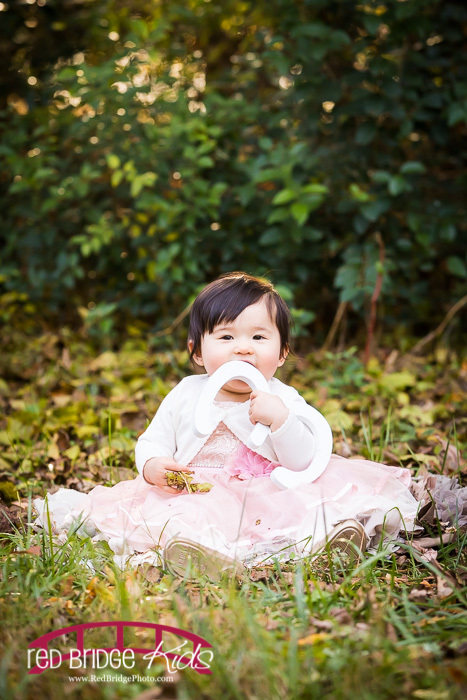 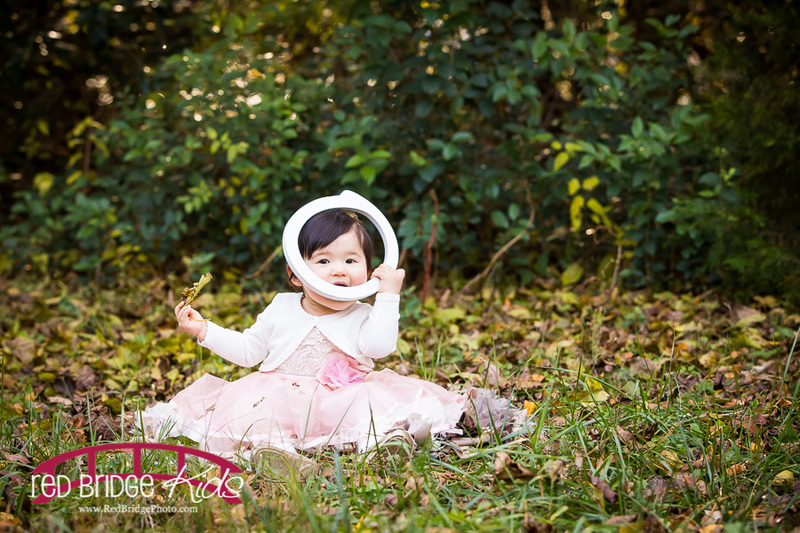 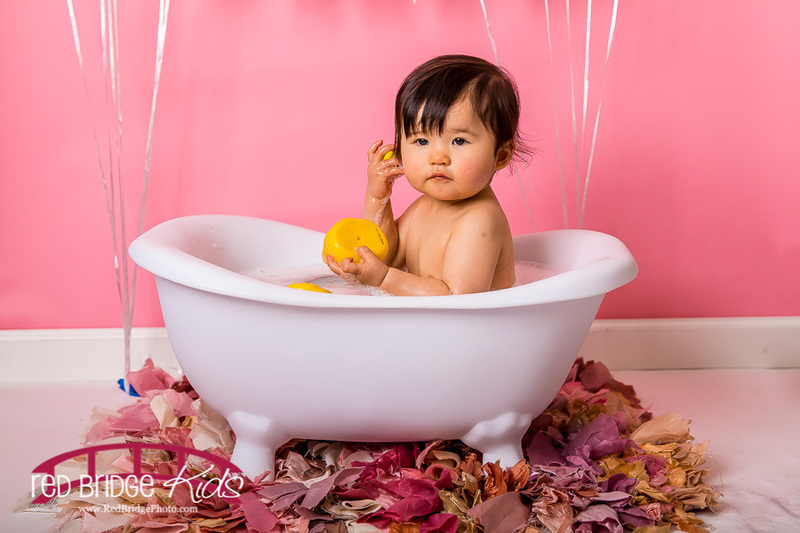 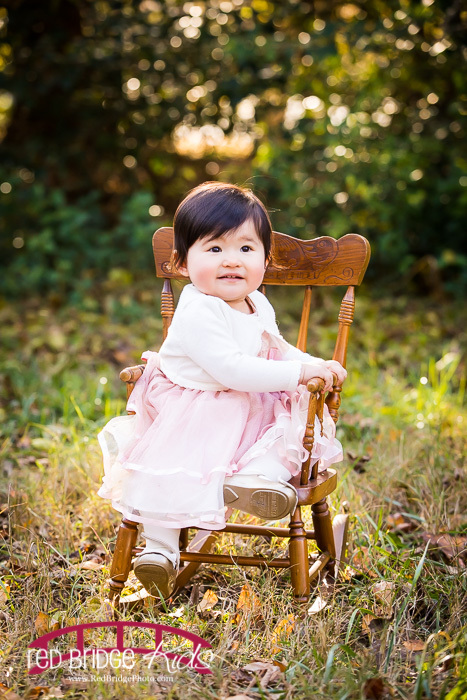 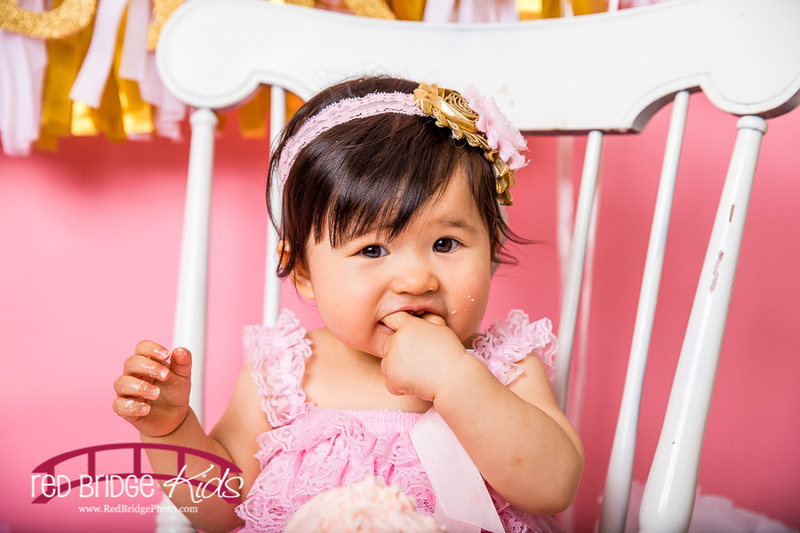 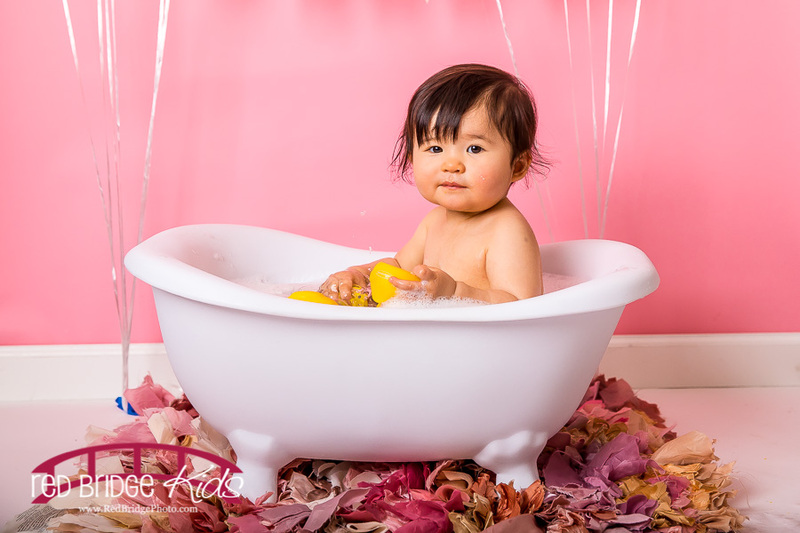 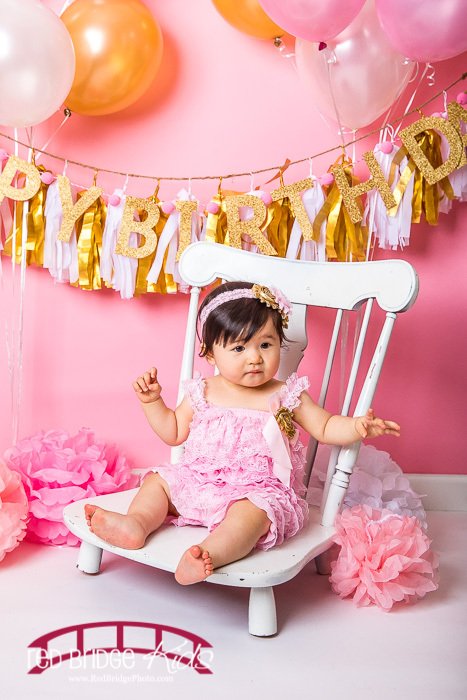 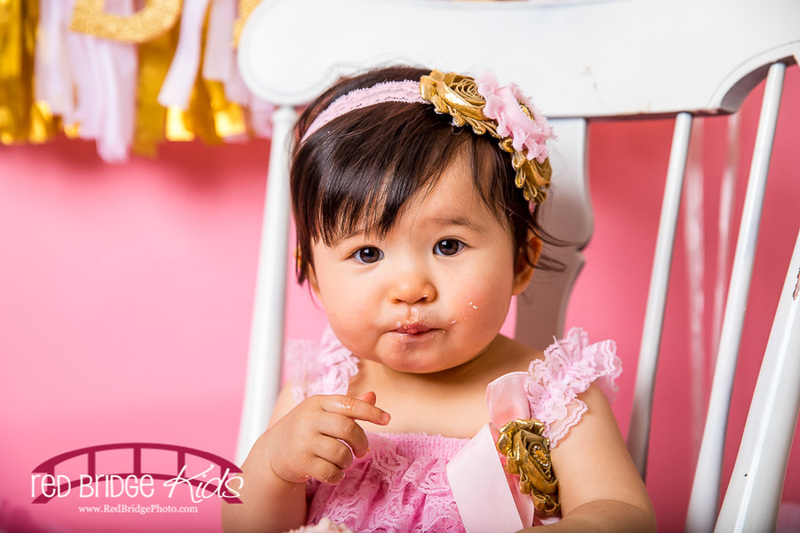 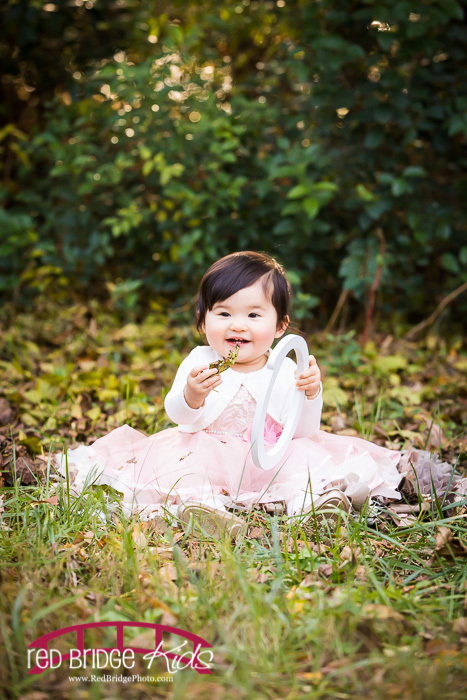 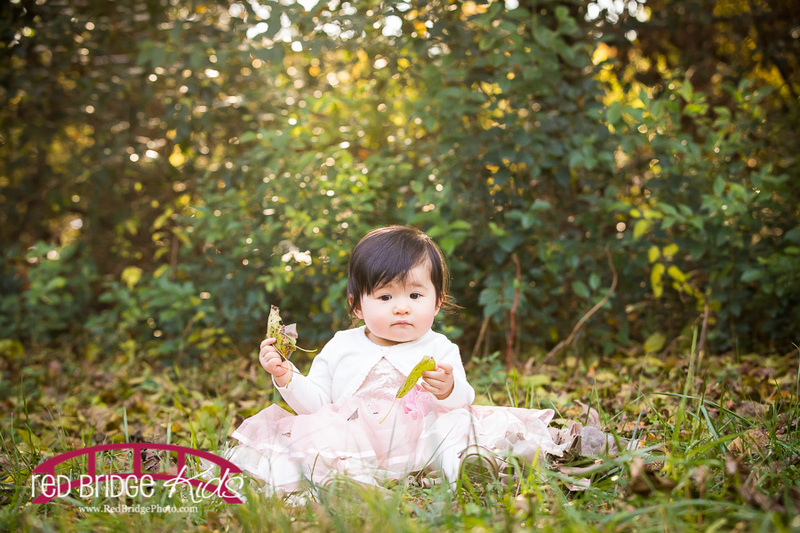 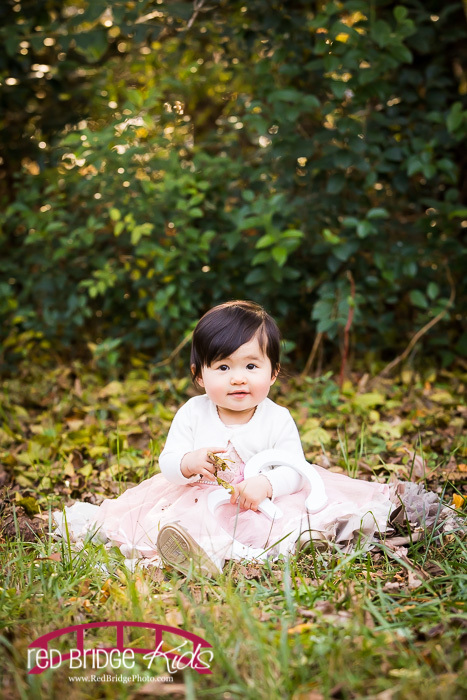 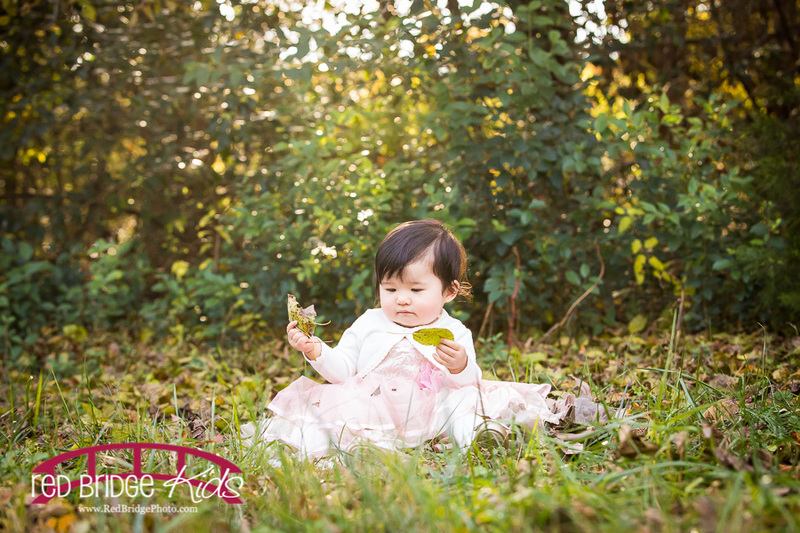 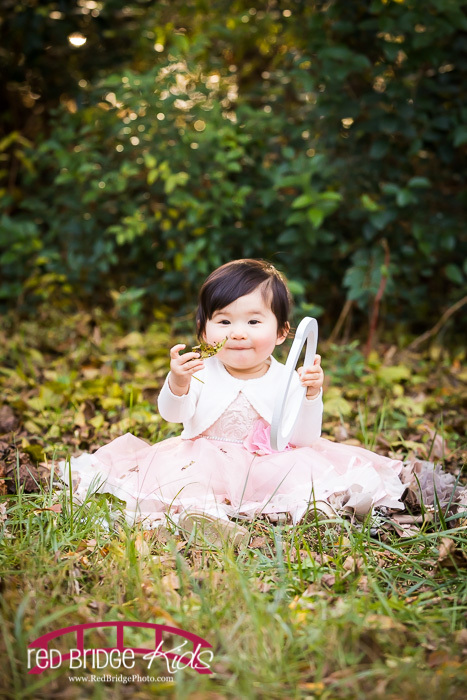 Enjoy some from her studio session and also check out the adorable family pictures that we got a Oakview Park too!